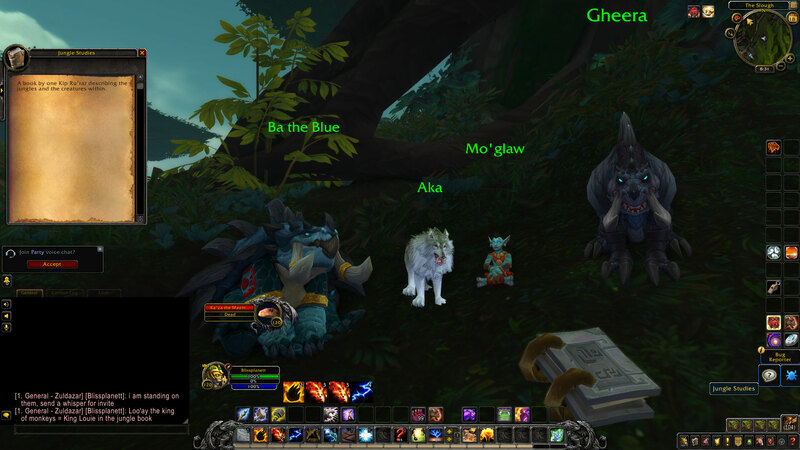 This is a list of all the World of Warcraft: Battle for Azeroth easter eggs and pop culture references found in Kul Tiras and Zandalar. 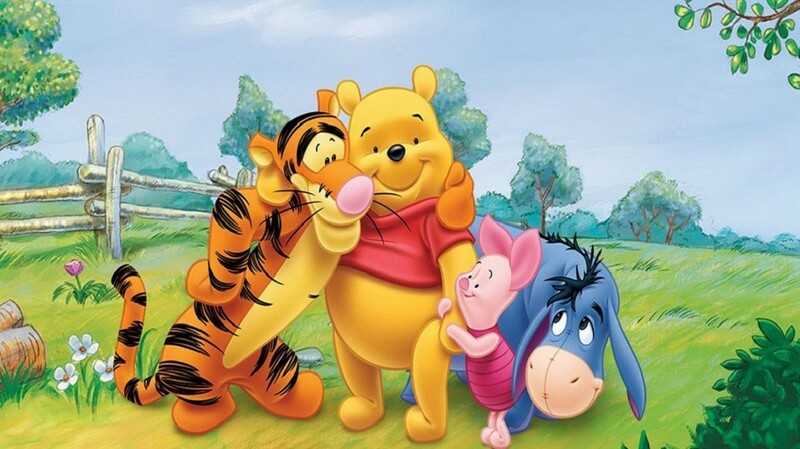 Hunter Robin, the tiger, Honey Bear, Melancholy Mule and the pig are a reference to Christopher Robin, Winnie the Pooh, Piglet, Eeyore, and Tigger. 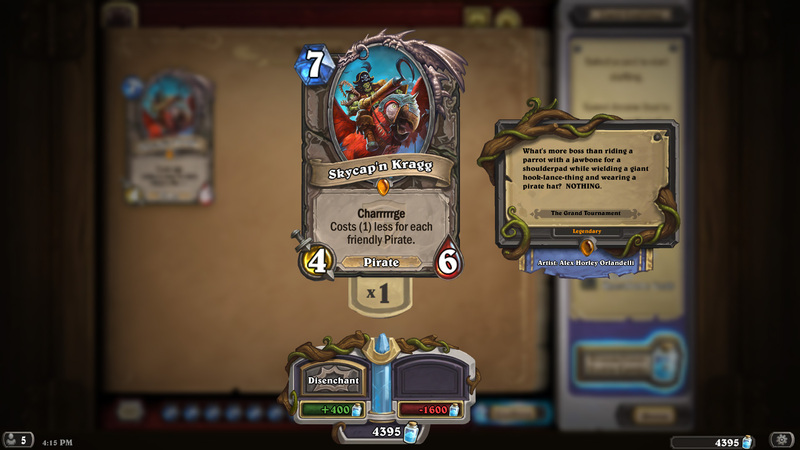 Skycap'n Kraag made its debut as a Hearthstone: The Grand Tournament legendary card. 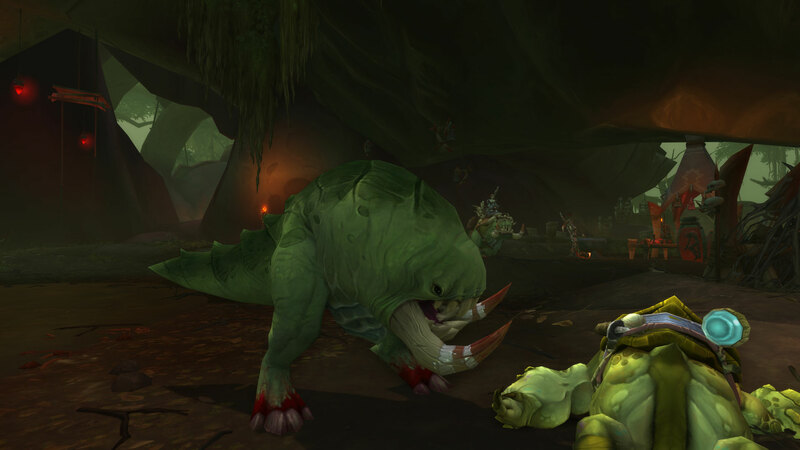 Skycap'n Kragg is now a boss in the Freehold dungeon in Battle for Azeroth. 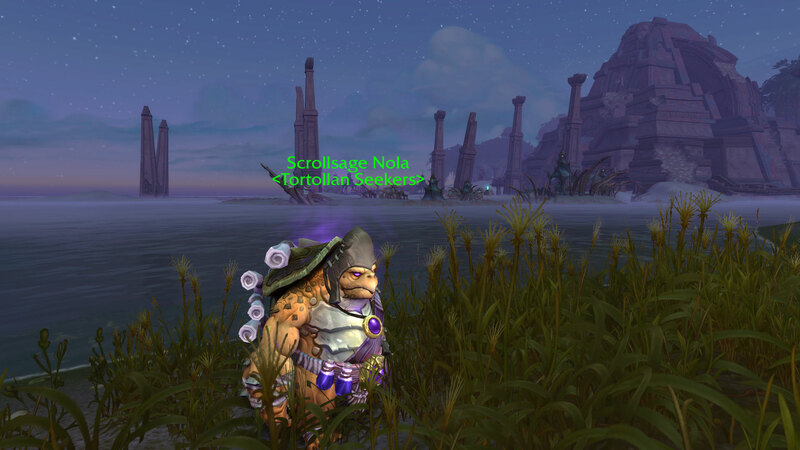 Joma (Tortolla kid) asks you to gather eel pulsating extract to craft an energy drink for his dad. 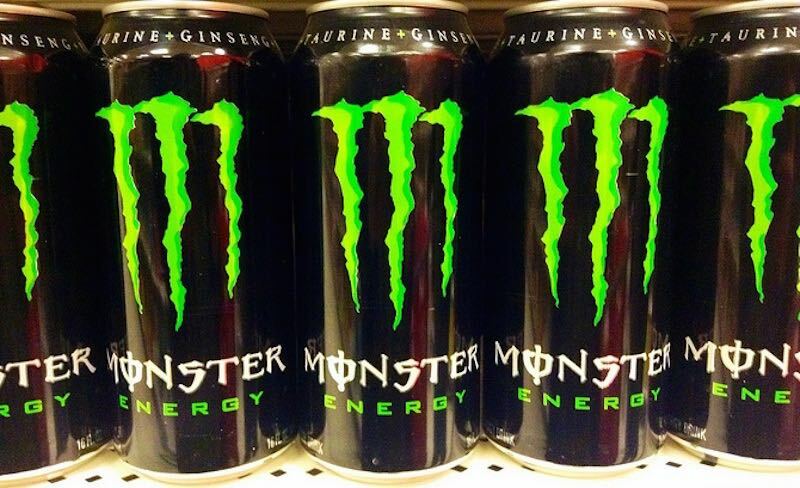 This and the quest title makes for an allusion to Monster Energy (a popular energy drink brand). 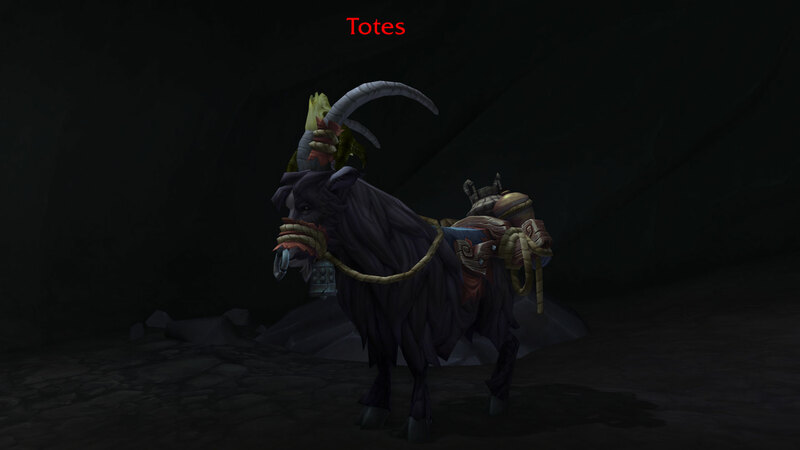 Totes McGoats or "Totes Magoats" is a silly slang expression that means: "Totally!" The expression was used by Paul Rudd (playing as Peter Klaven) in the 2009 film I Love You, Man (IMDB). There is an elite goat named Totes. 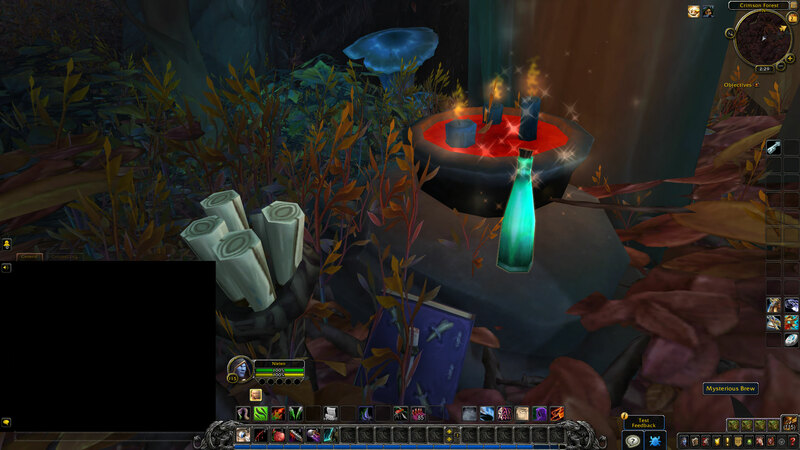 This potion can be found on the ground at Crimson Forest. 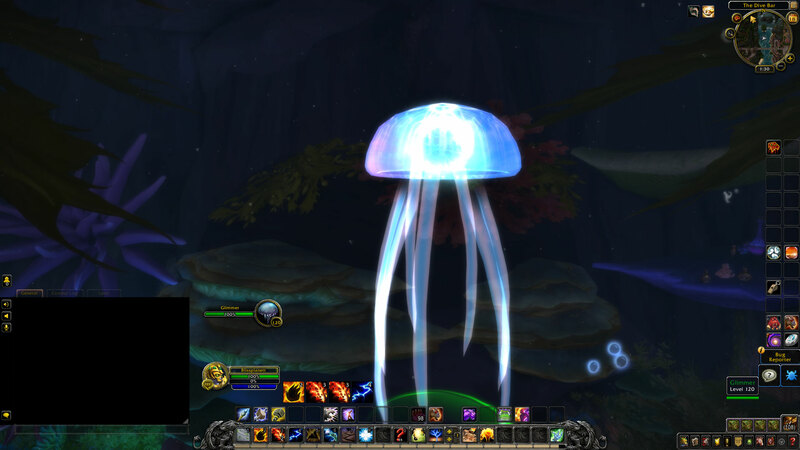 It spawns at random locations and can be noticed by its visual sparkles. 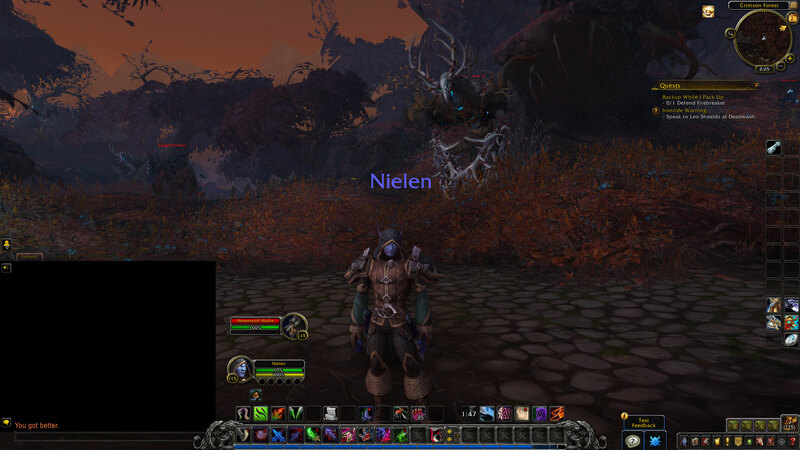 When you drink it you get a curse named "Witch's Curse: Newt," and after 10 seconds you can read in the general chat: "You got better." 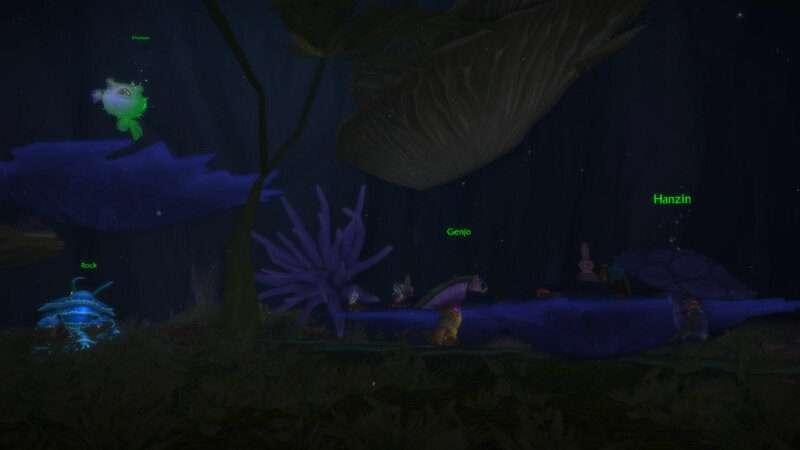 The Cottontail Matron (rare elite) and a wave of rabbits spawn after clicking the Beastly Ritual Skull in a cave at Glenbrook Hunting Grounds. 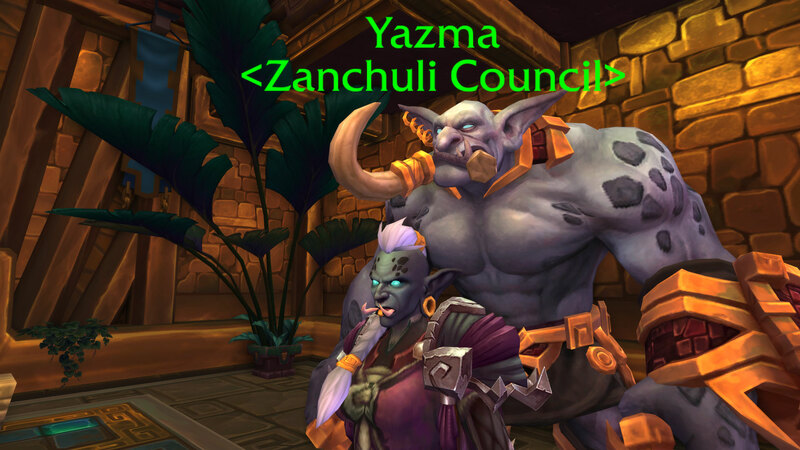 Yazma is a member of the Zanchuli Council in Zuldazar. Peculiar purple-themed gear in sort of an Incan-inspired empire. 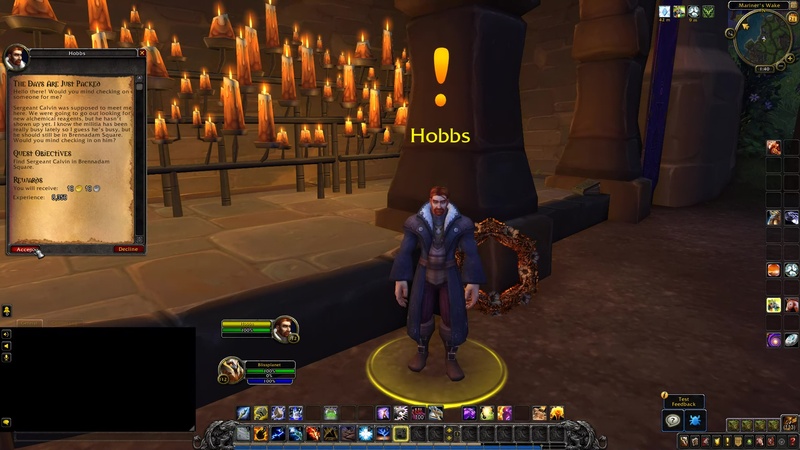 There is a a quest in Stormsong Valley titled The Days Are Just Packed -- given by an NPC named Hobbs. 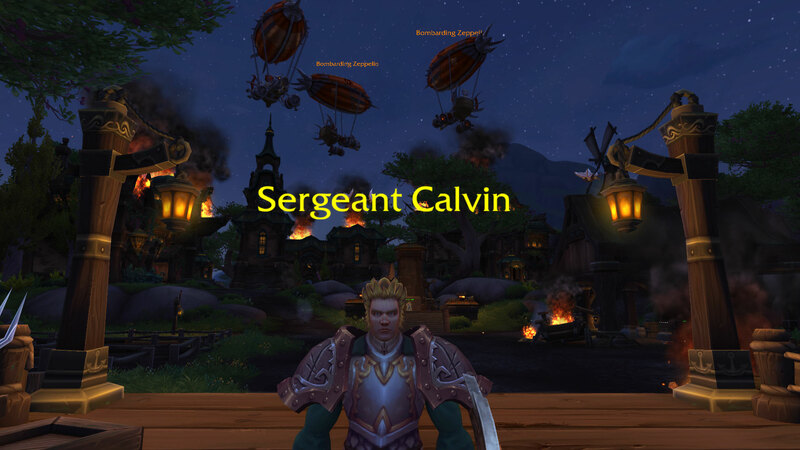 You are tasked with finding Sergeant Calvin in Brennadam Square. 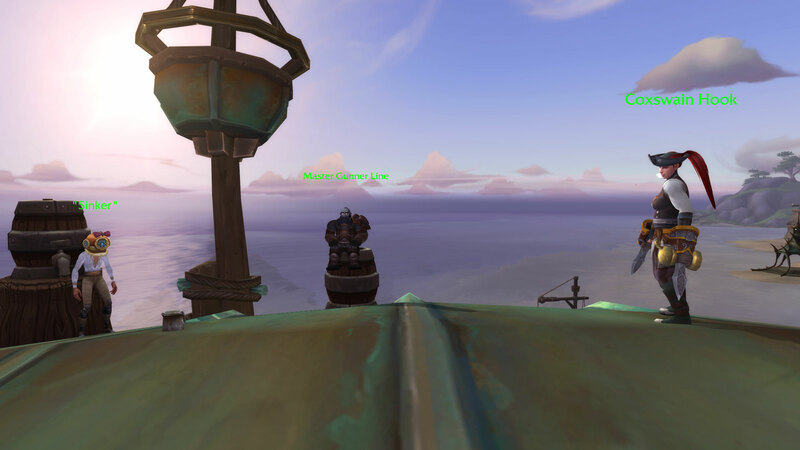 There are three NPCs on the roof of a cottage in a small isle to the west: Coxswain Hook, Master Gunner Line, and "Sinker." 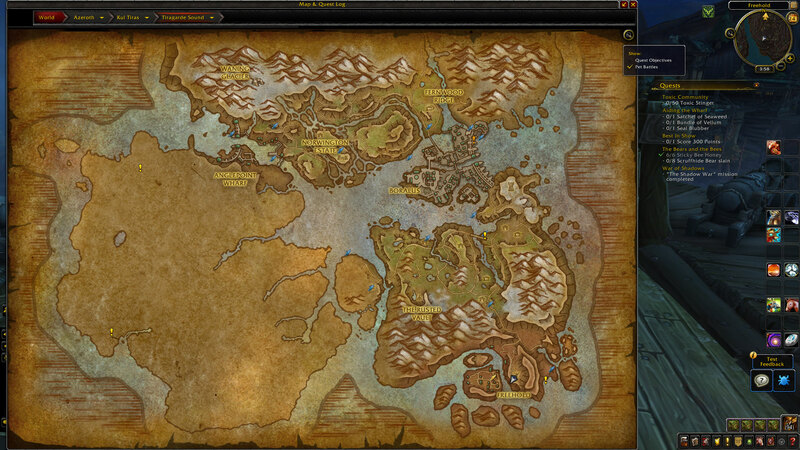 Considering the NPCs are next to the sea, I'd wager the former options. However, there are other less elegant lingo terms where the expression was used. 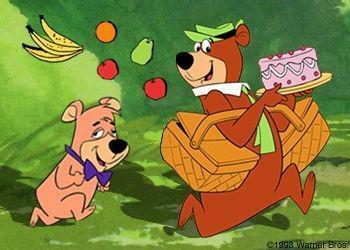 Reference: Yogi Bear and Cindy Bear? 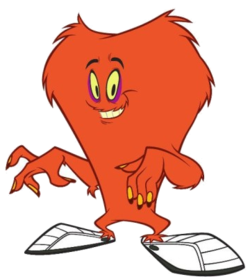 This Hanna-Barbera cartoon character was inspired by The Honeymooners TV show. 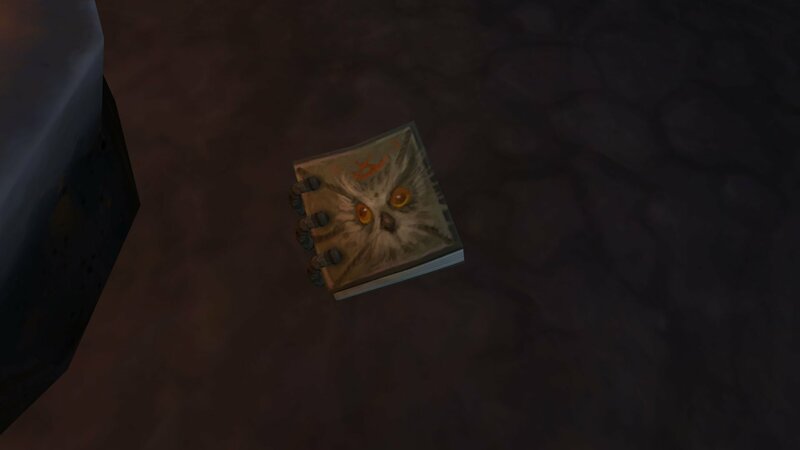 There is a book with a face on the ground next to al altar. 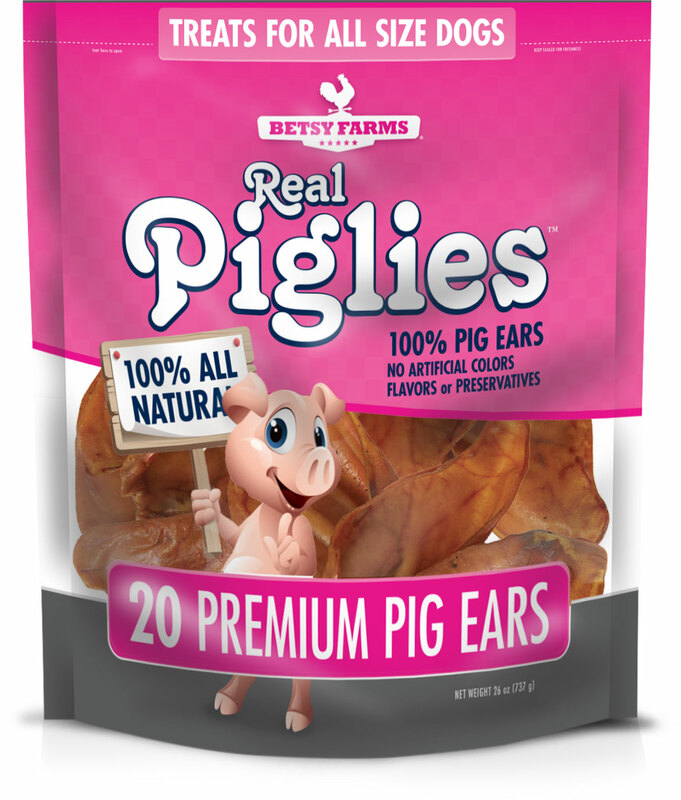 Potential Reference: Blue Ribbon Sausage and Betsy Farms? 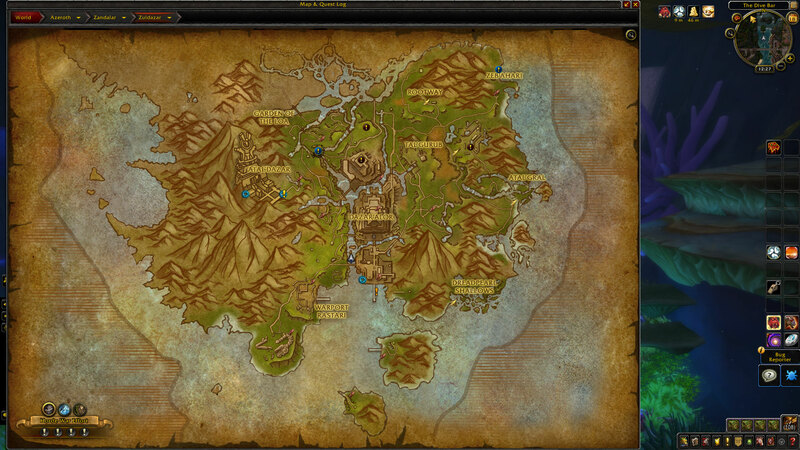 First, some context. 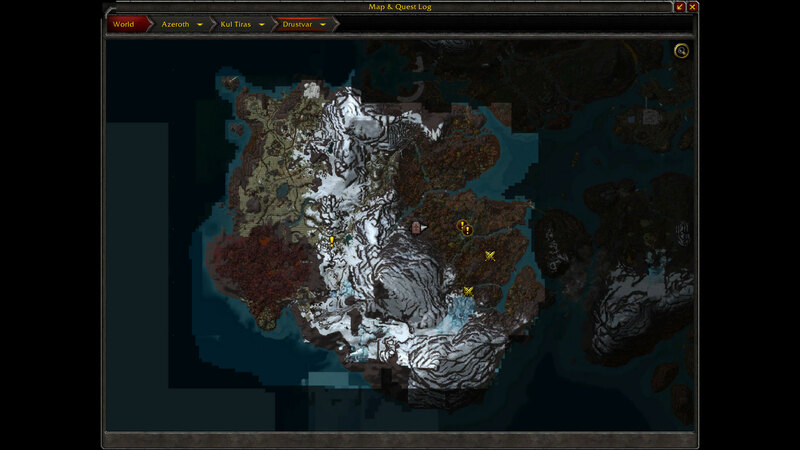 The middle of Drustvar is a snowy mountain named Alpine Rise. In real life, there is an extensive mountain range named The Alps that covers several countries: France, Switzerland, Italy, Monaco, Liechtenstein, Austria, Germany, and Slovenia. The key to keep in mind here is Austria and Switzerland. Once you reach Gol Koval, in the snowy area of Drustvar, on the southeast -- a Bonus Objective quest pops onscreen. It is titled: The Hills Are Alive. Reference: The Sound of Music with Julie Andrews. The main theme song of The Sound of Music film is titled The Hills Are Alive. 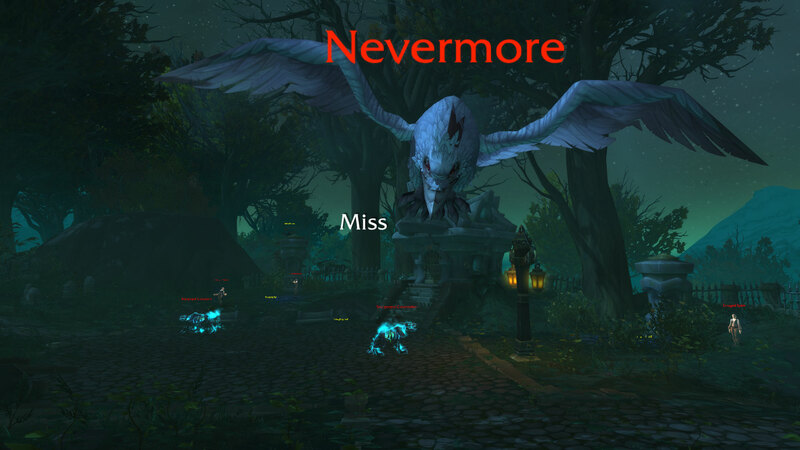 Rare Eilite: There is a peculiar elite raven above a crypt named Nevermore. 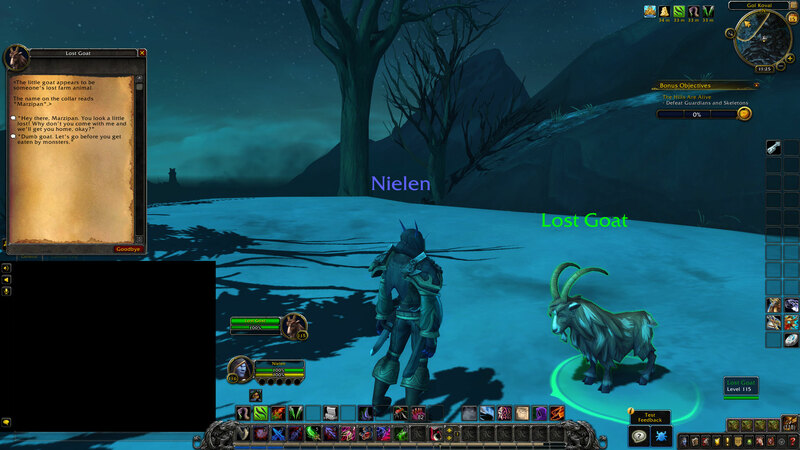 When you talk to Lost Goat, a dialogue window opens. It says in her collar the name Marzipan. 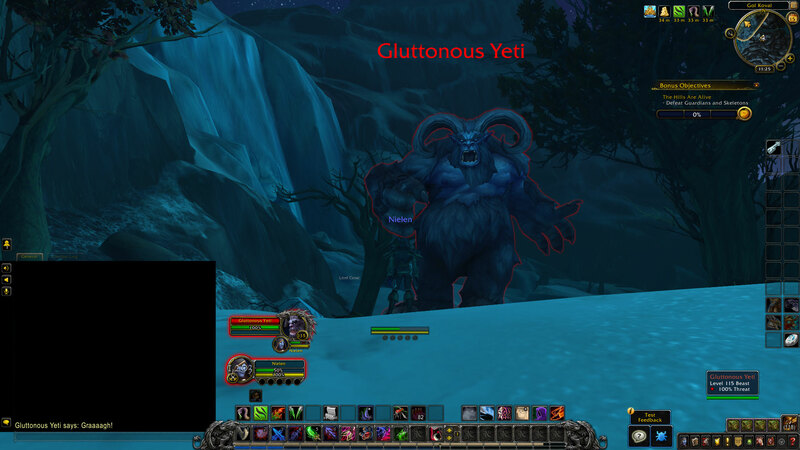 When you interact with the goat, a massive Gluttonous Yeti (rare elite) jumps in. 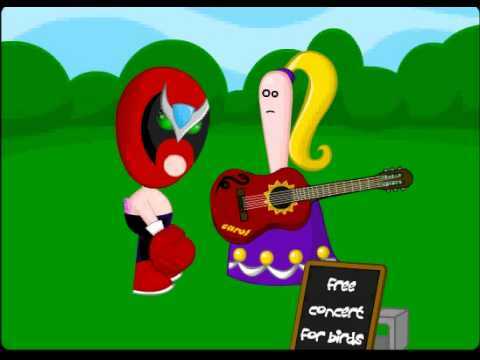 Potential Reference: Homestar Runner (Goatface) and Marzipan. 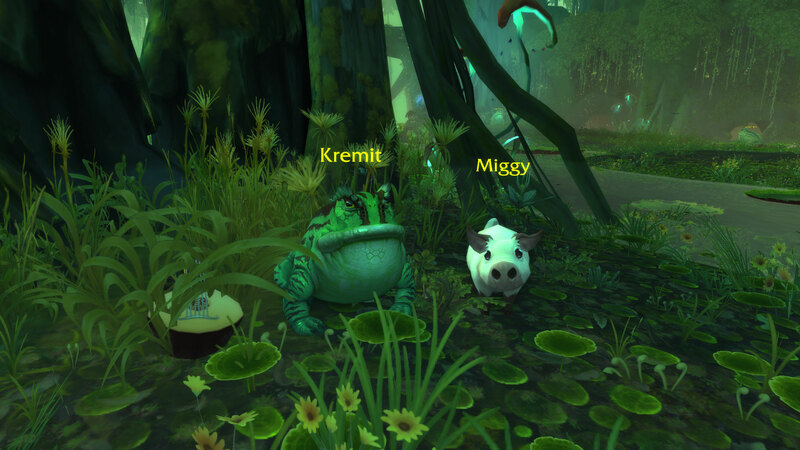 Kremit is a frog. 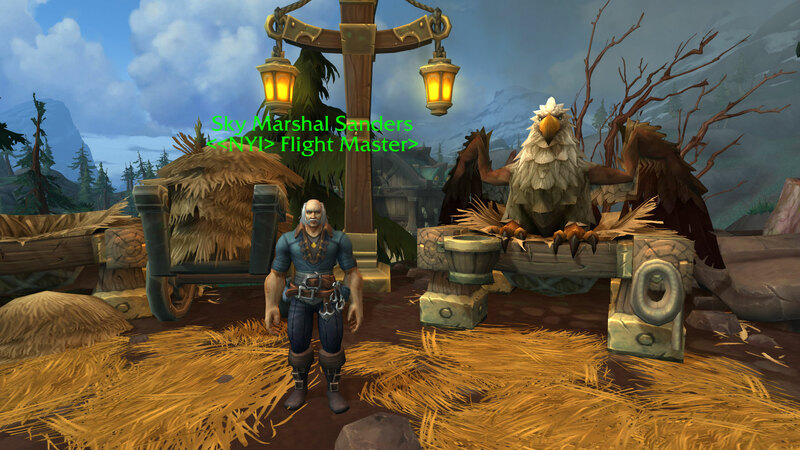 On his right, there is a banjo on the ground. To his left is a pig named Miggy. Reference: The Muppet Show. 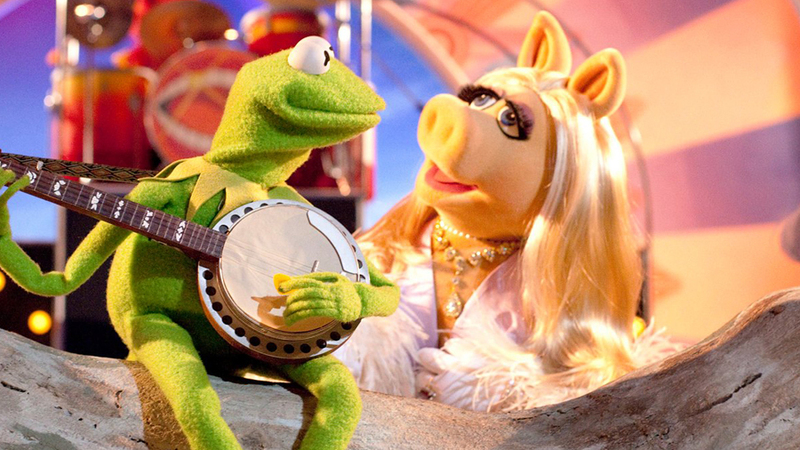 Kermit the Frog and Miss Piggy. 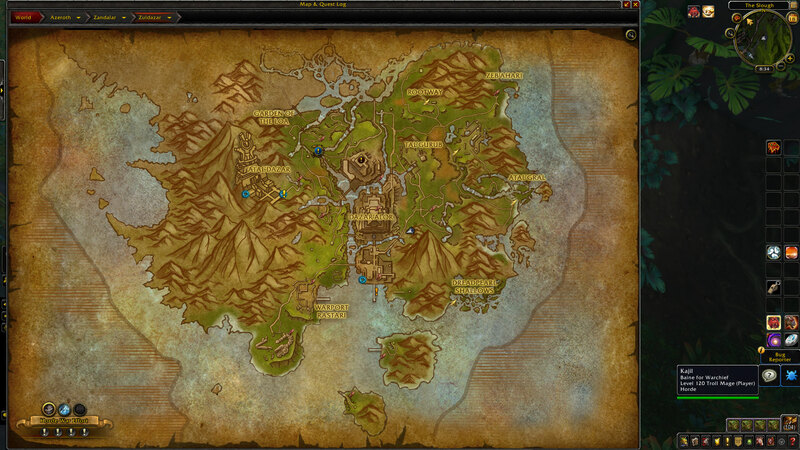 This voice over quote is said by Scrollsage Nola (a Tortollan NPC): "It's About the Journey not the Destination." Kinda a funny pun, because turtles are very slow. Reference: While the quote can date back to 1922 exactly as it is written, the quote is more famously used in the song lyric of "Amazing" (2009) by Aerosmith. There is a goblin from the Gob Squad that says: "I Get No Respect." 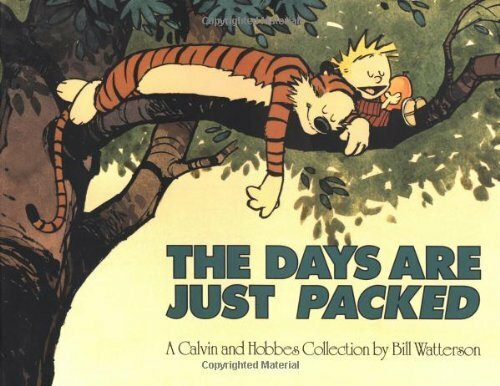 Reference: Rodney Dangerfield -- he used this phrase often in his comedy shows. 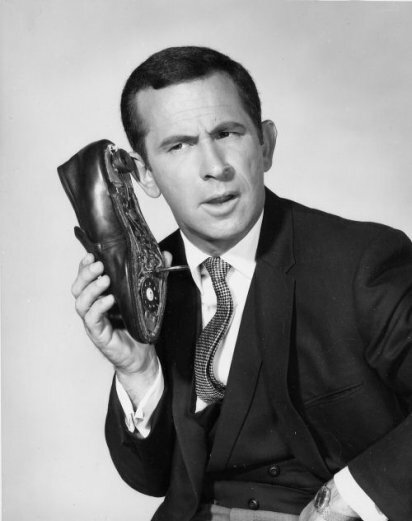 Actor Don Adams better known as Maxwell Smart (Agent 86). The Get Smart TV show made its television premiere on NBC on September 18, 1965. As Maxwell Smart, he had funny quotes like: " I think it's only fair to warn you, this facility is surrounded by a highly trained team of 130 Black Op Snipers.... Would you believe two dozen Delta Force Commandos?... How about Chuck Norris with a BB gun?" 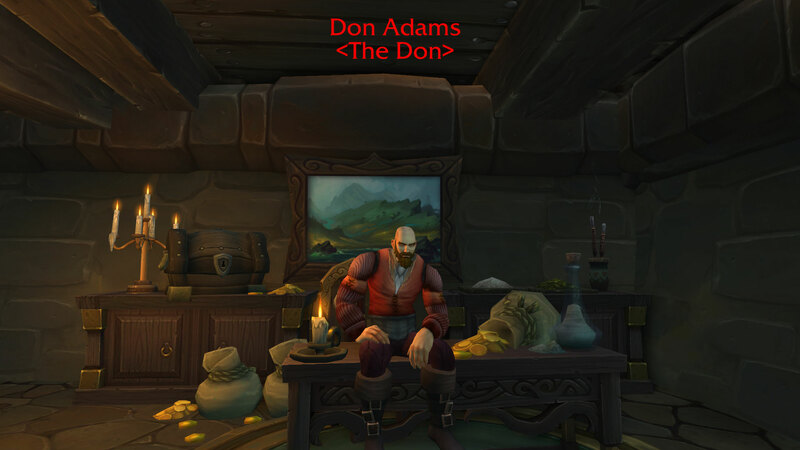 In World of Warcraft he says: "Boralus belongs to me, (race)." 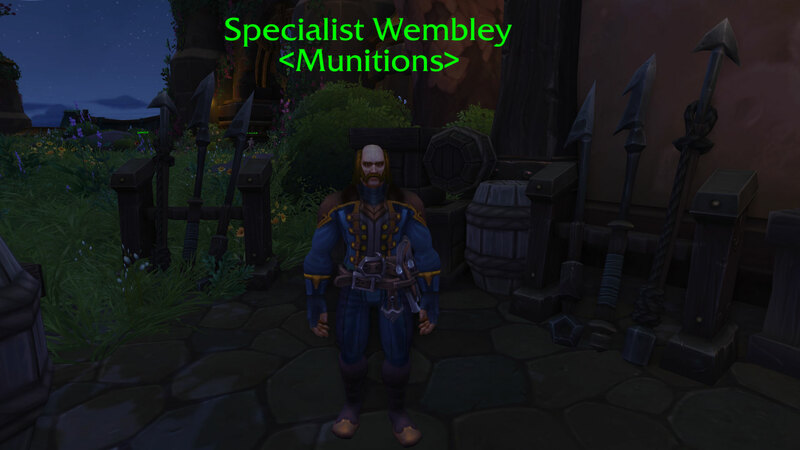 When you kill him he says: "We'll call it a draw." 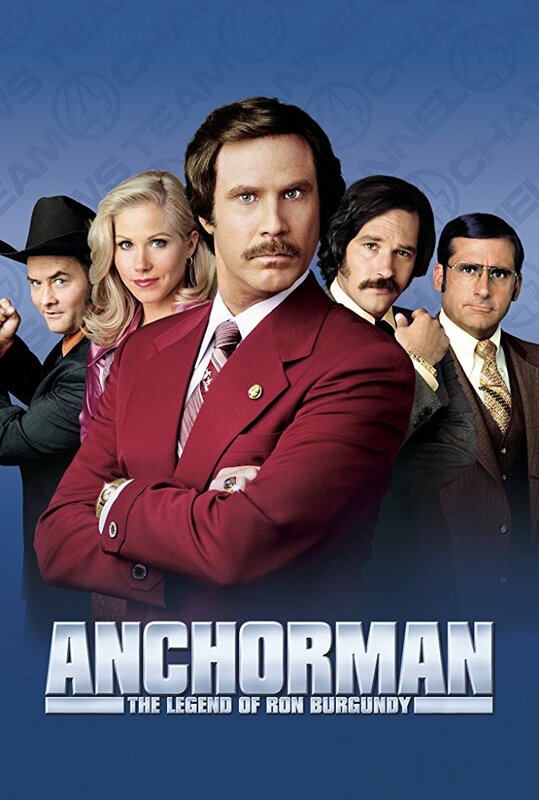 Reference: The Anchor Man -- Will Ferrel plays as "Ron Burgundy." 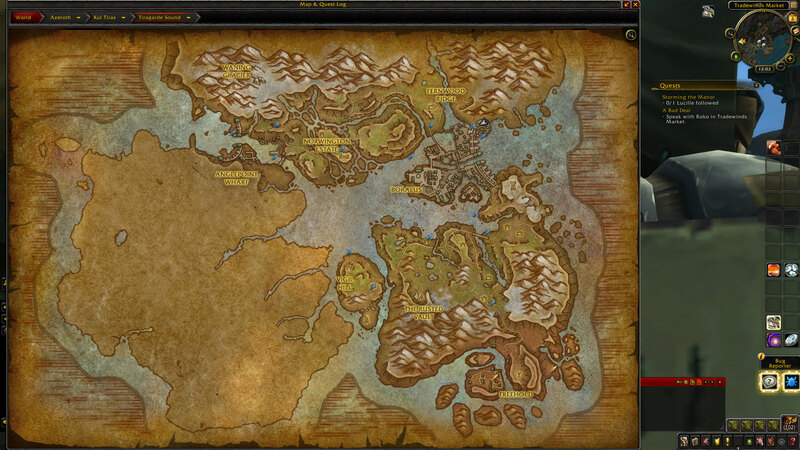 Reference: Byron Mehlsack is a World of Warcraft game designer. 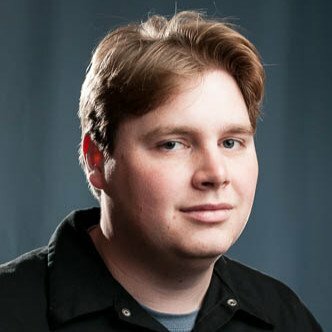 Formerly a QA Tester for Diablo III, Heroes of the Storm, and Overwatch. 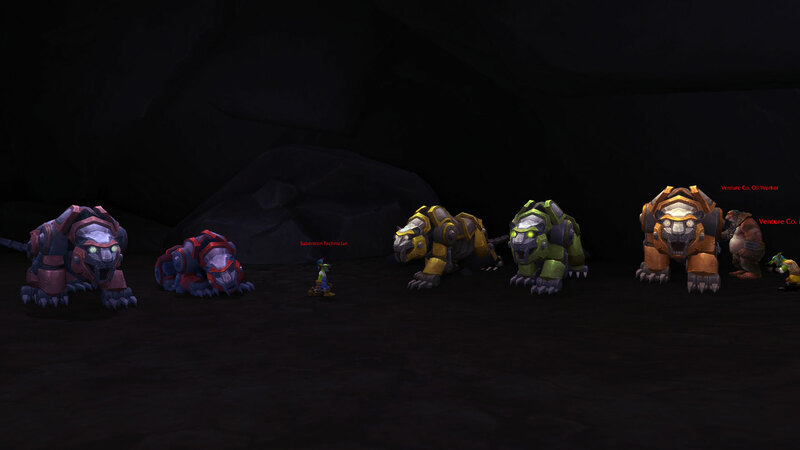 In a cave, there are five mechanical cats: pink, red, yellow, green, and orange. They are being mantained by Venture Co. goblin technicians, and an ogre oil worker. 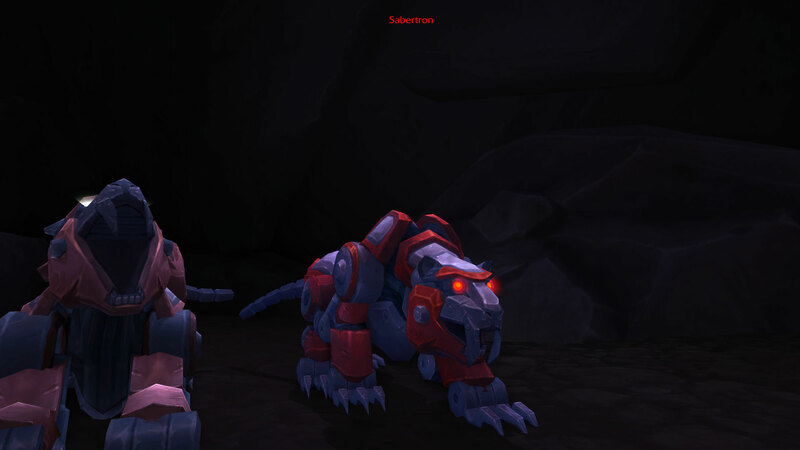 The Sabertron Technician says: "Five mini cats come together to form one super cat! 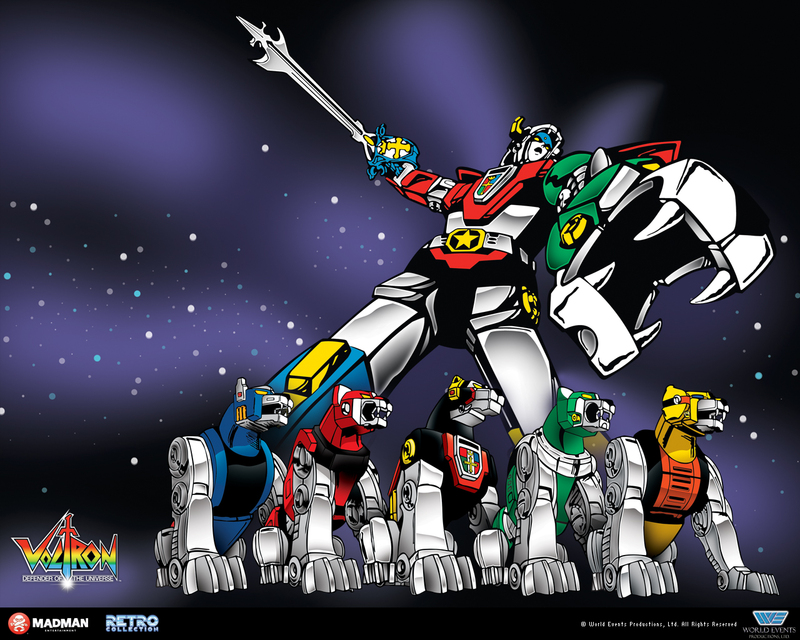 Nothing can withstand Sabertron!" 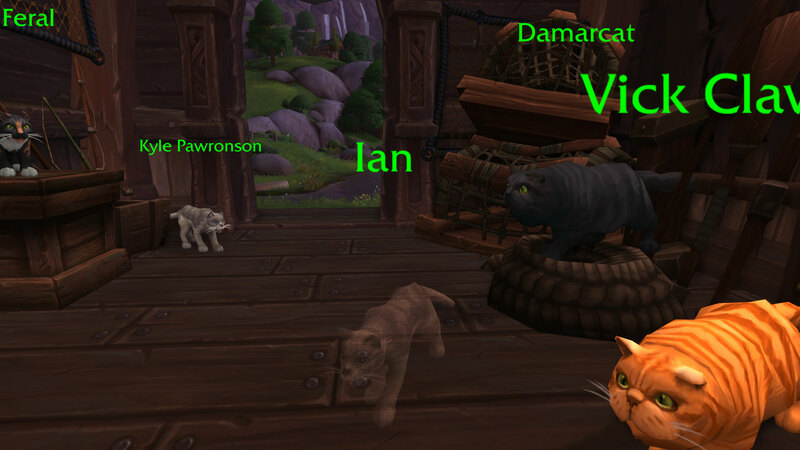 WIP: A quest in Nazmir rewards you with a pet named Dart, which looks similar to Dustin's pet D'Artagnan (in his baby stage). 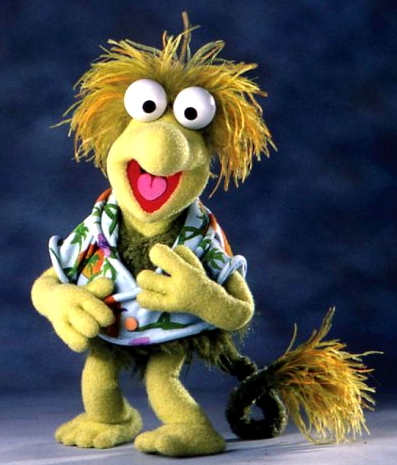 Reference: Wembley Fraggle -- of Jim Henson's Fraggle Rock. Elijah Eggleton sells Timmy Gene Sunrise Pork. 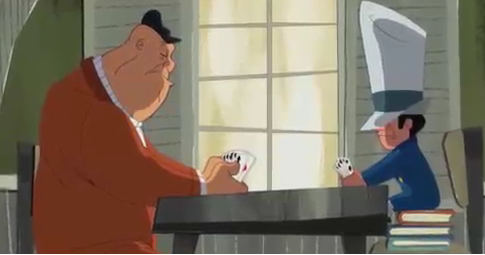 Potential Reference: It might be about something else, but the first thing that pops when you see this scene: Clark Kent & Lois Lane -- DC Comics Superman. PS: Clark's adoptive mother is named Martha Kent. 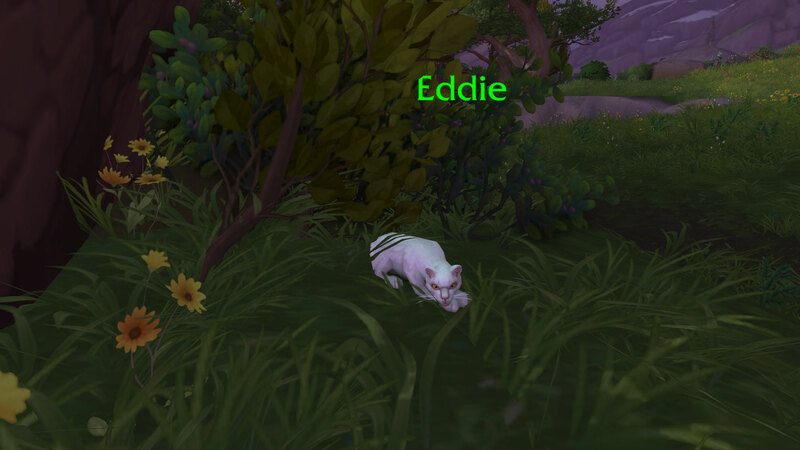 Small Isle south of Brennadam, there is a house with 16 cats. 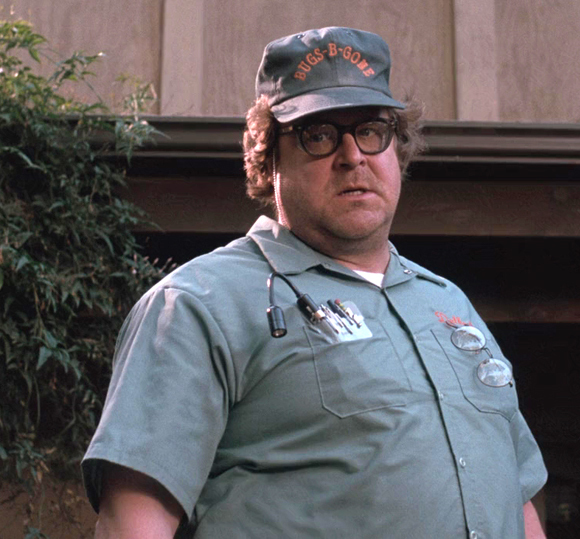 The kid named Ancel Mildenhall says in the quest text "We checked everywhere... well, (gulps) everywhere except the basement. B-b-but, dad told me never to go down there. 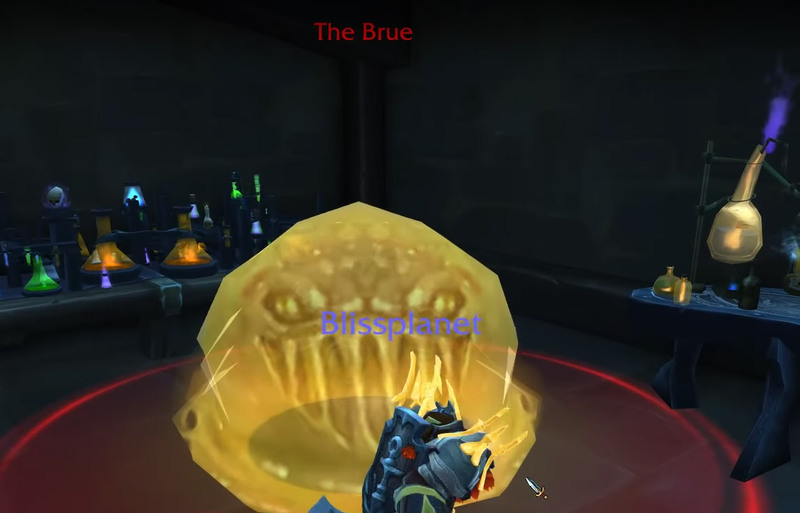 He said it's dark, scary, and dangerous to go alone -- I could be eaten by a brue!." 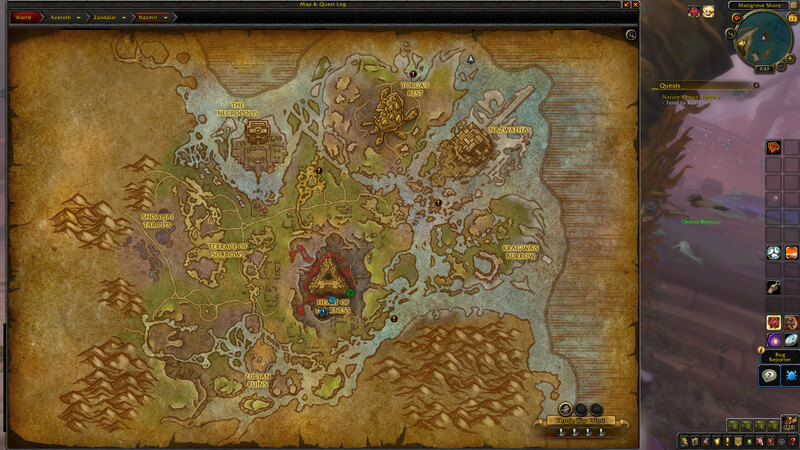 In addition, when you go to the basement, and click a barrel, a honey ooze spawns. It is named: The Brue. 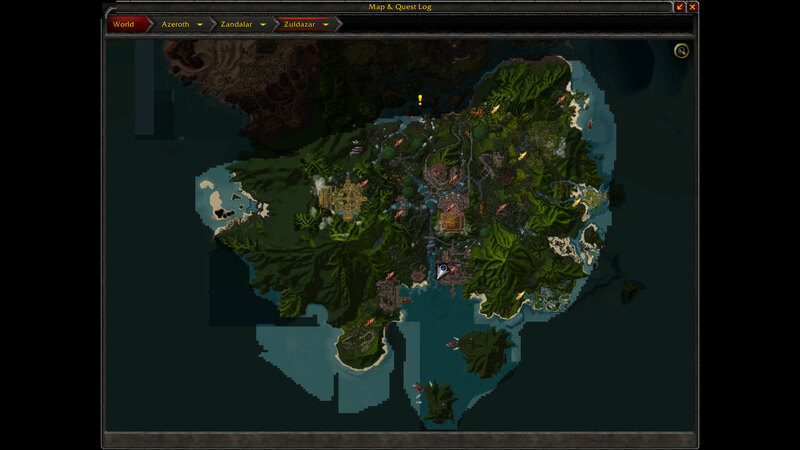 Reference: Zork (Video game by Infocom) -- in the game you are told not to go into dark places: "It is pitch black. You are likely to be eaten by a grue." 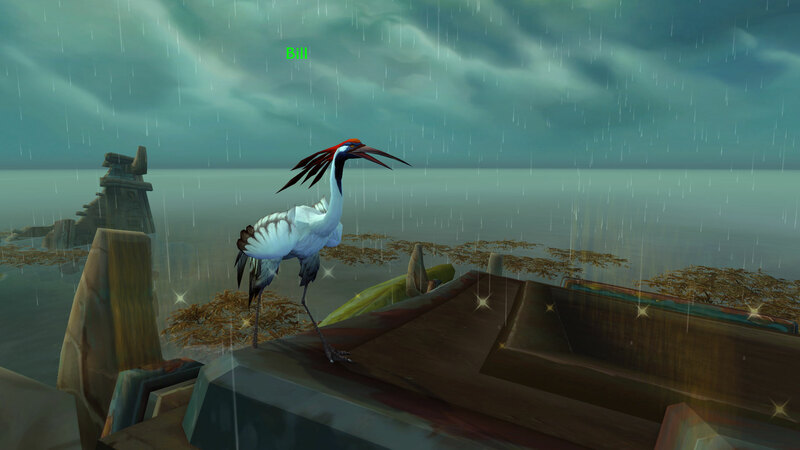 If you attack a single Cranky Chicken, all of them will aggro and attack until you die, or untl you outrun them. Reference: Legend of Zelda: Ocarina of Time -- when you attack a chicken multiple times, waves of chicken land to attack Link. 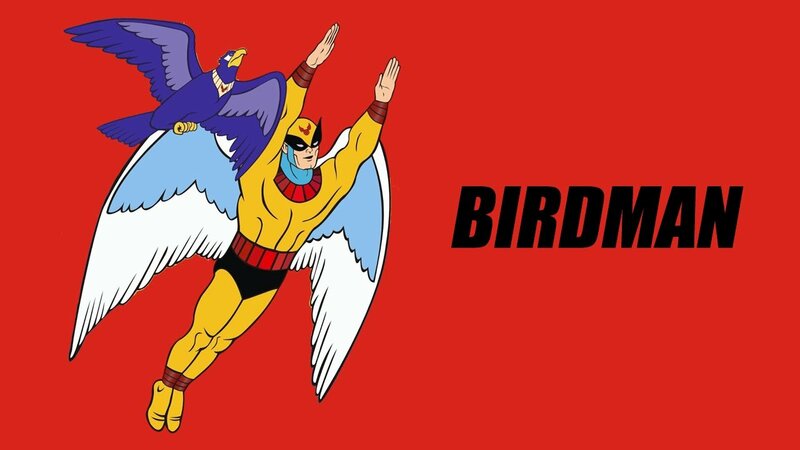 Reference: Birdman (Hanna-Barbera cartoon, 1960s) -- his name is actually Harvey Birdman. Mark Waldorf: Hey, Statler, check out the gear on (Name)! Laura Statler: Yea where'd that set drop? 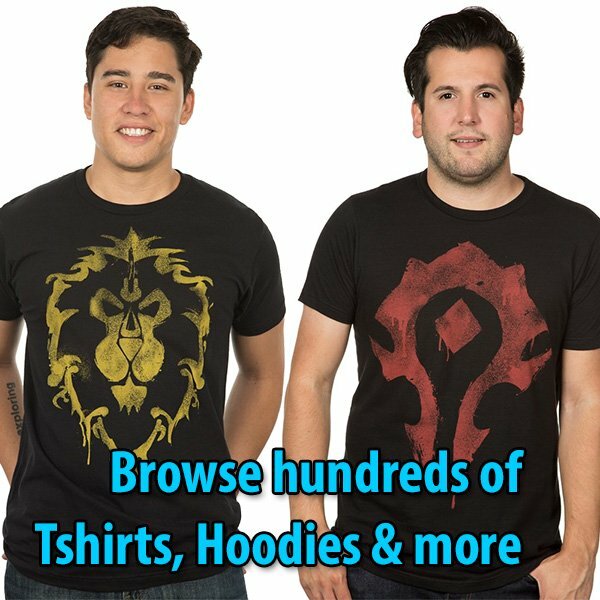 Off a trogg?! Laura Statler: Oi! 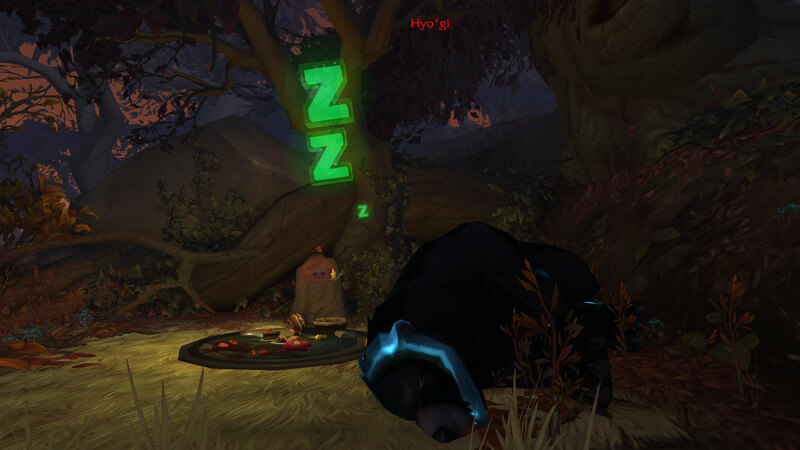 (Name)! 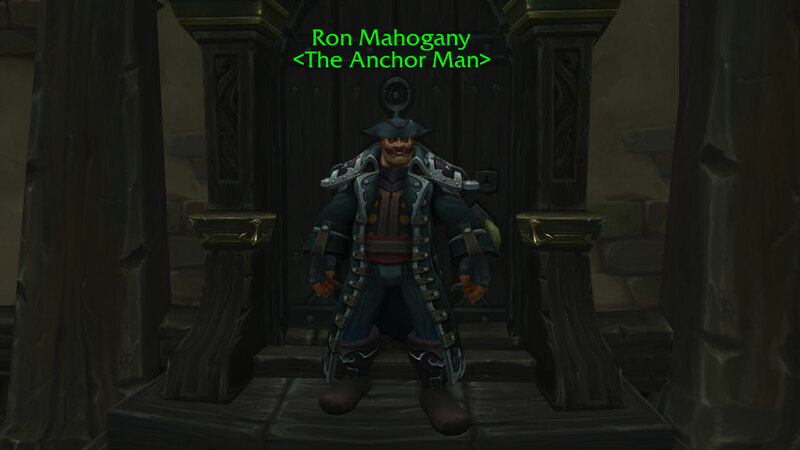 You think that helm goes with those boots? 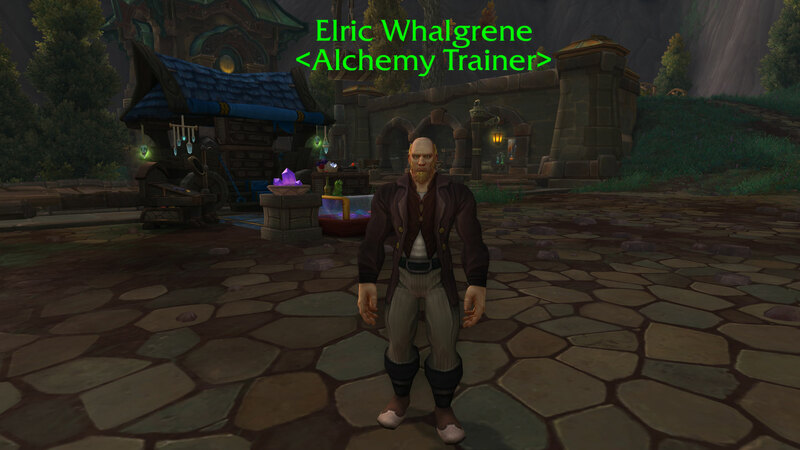 Mark Waldorf: I've seen horses with better transmog! Laura Statler: What in the world is that smell? Mark Waldorf: I think it's another one of them "heroes". Smells like somebody was standing in fire! 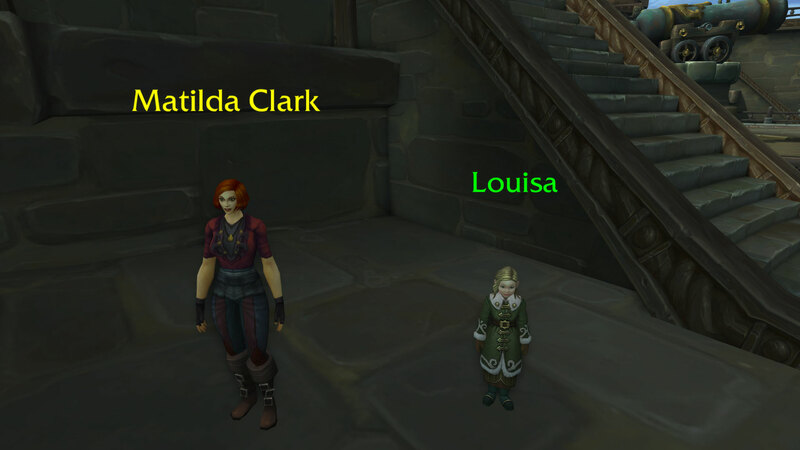 Laura Statler: Well, that adventurer sure looks different. Mark Waldorf: Yeah! I mean, they look terrible, but definitely different! 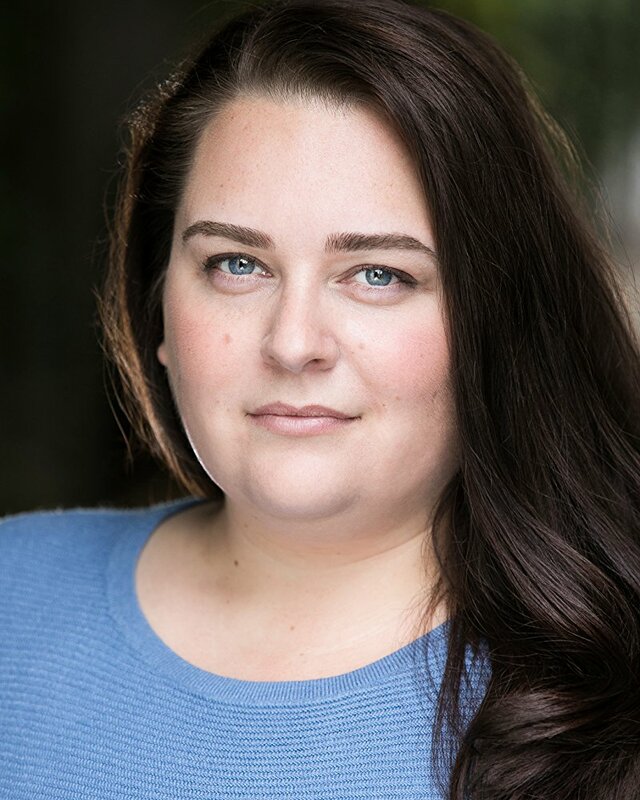 Laura Statler: Oi, (Name)! 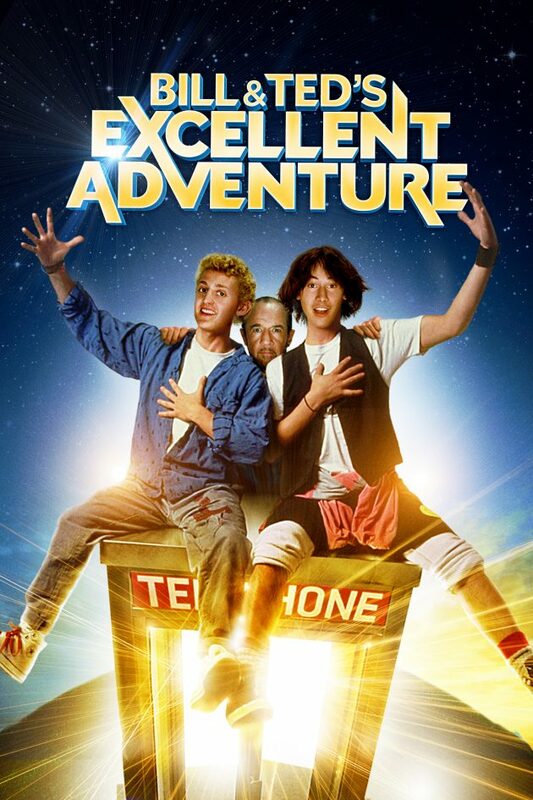 We've got a quest for ya! Mark Waldorf: Yeah! Go find yourself a stylist! Mark Waldorf: Oi, Statler, hand me my sword! There's a quillboar comin' down the road! 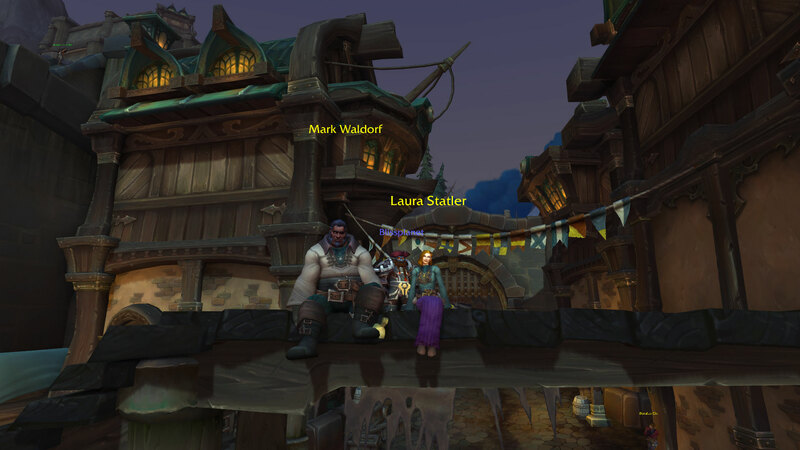 Laura Statler: Waldorf that ain't no quillboar, it's just another one of them "heroes"! Laura Statler: Well well well, look what the saurolisk dragged in! 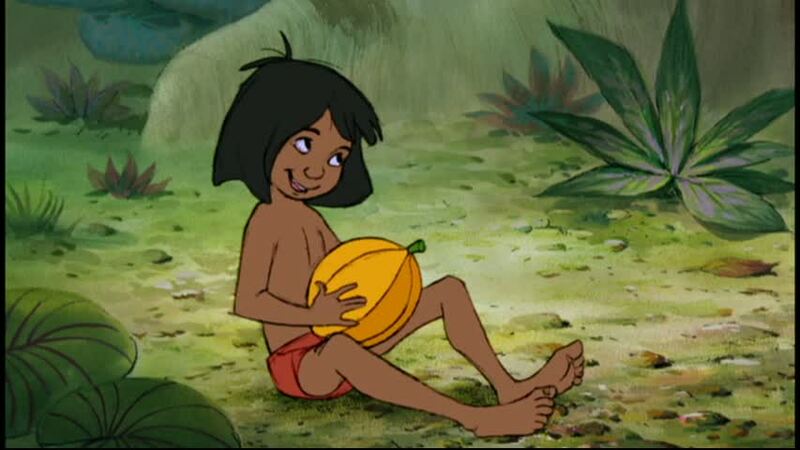 It's (Name)! Mark Waldorf: I'd say they're looking worse for wear... but I think they always look that bad! 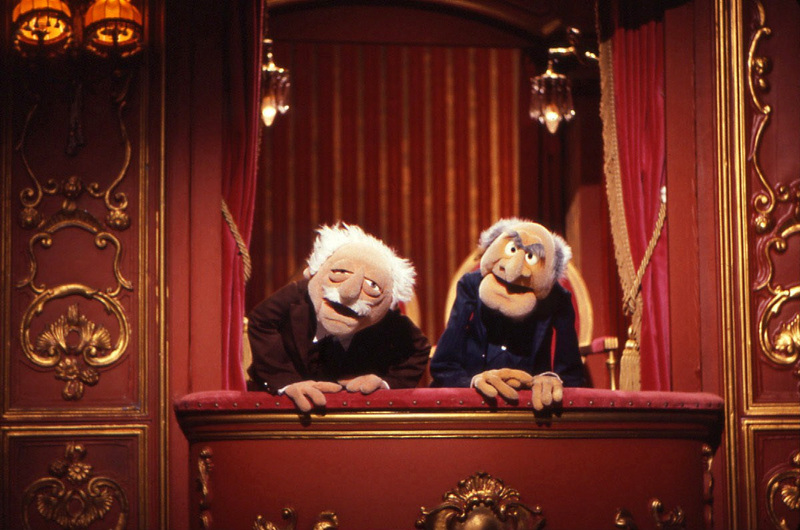 Reference: Waldorf and Statler are characters of The Muppet Show, and they criticize other people from a balcony in the auditorium. Reference: The Simpsons (Season 7, Episode 21: "22 Short Films About Springfield"
Seymour Skinner invites Superintendent Chalmers to eat dinner at his home. 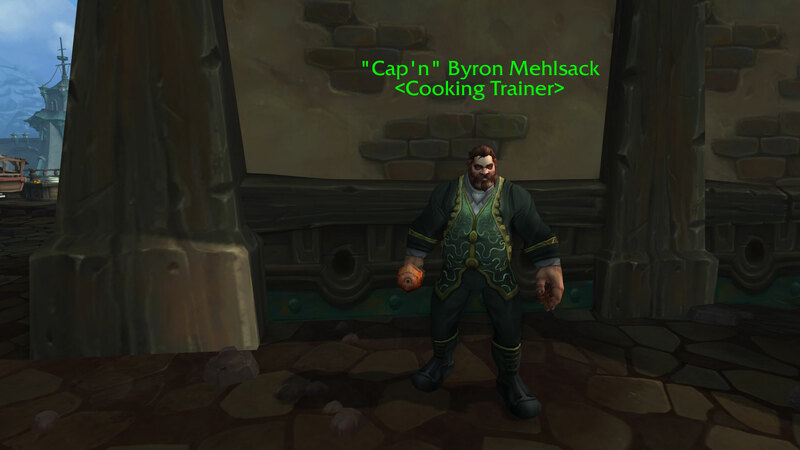 When he goes to the kitchen, he finds dinner is burned and smoke is coming out of the oven. 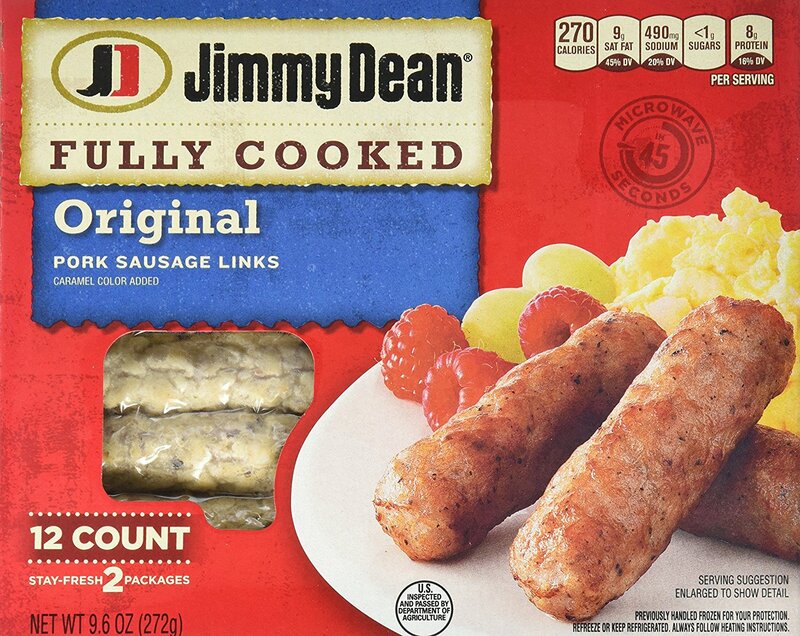 He looks through the window at the nearby Fast Food store and plans to pose the fast food for his own cooking. As he tries to exit the kitchen through the window, Chalmers enters the kitchen. Chalmers: Why is that smoke coming out of your oven? Seymour: That is not smoke. It's steam. Steam from the steam clams we are having. 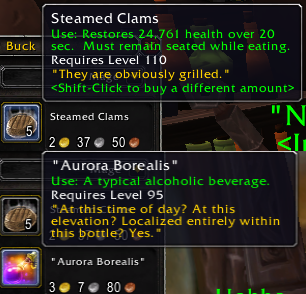 Yumm... steam clams! Seymour exits once more through the window and buys burgers from the Fast Food chain. Seymour: Superintendent, I hope you are ready for mouth-watering hamburgers. Chalmers: I thought we were having steamed clams! Seymour: No, no. I said steamed hams. That's what I call Hamburgers. Seymour: Yes. It's an original dialect. Chalmers: Really? Well, I am from Utica and I never heard anyone say the phrase: Steamed Hams. Seymour: Oh, not in Utica. It is an Albany expression. 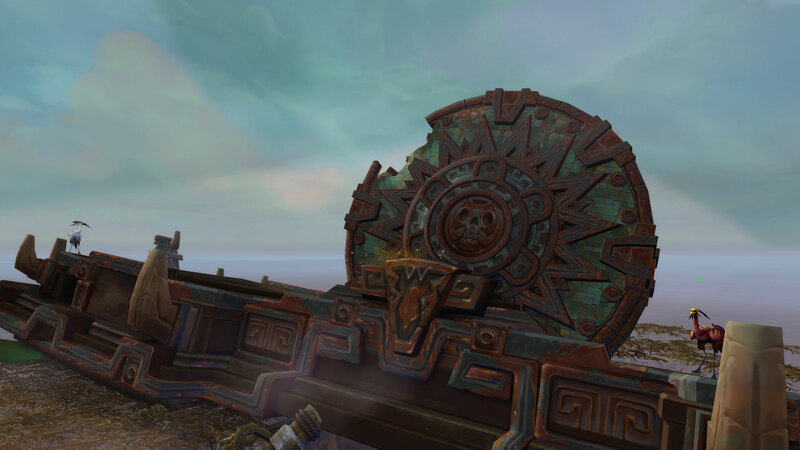 At the end of the Zuldazar storyline, you enter a scenario named Zandalar Forever! -- in addition, some trolls say the same phrase. 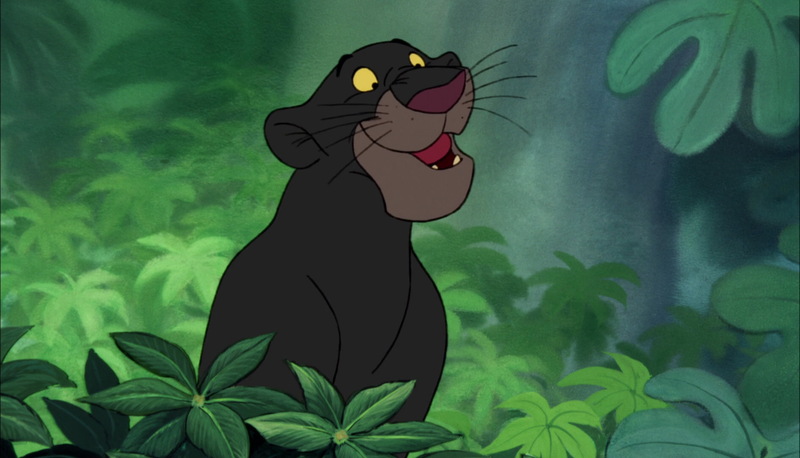 Reference: The Black Panther (Marvel Films) -- in the film, the citizens of King Tachalla's nation say: "Wakanda Forever!" 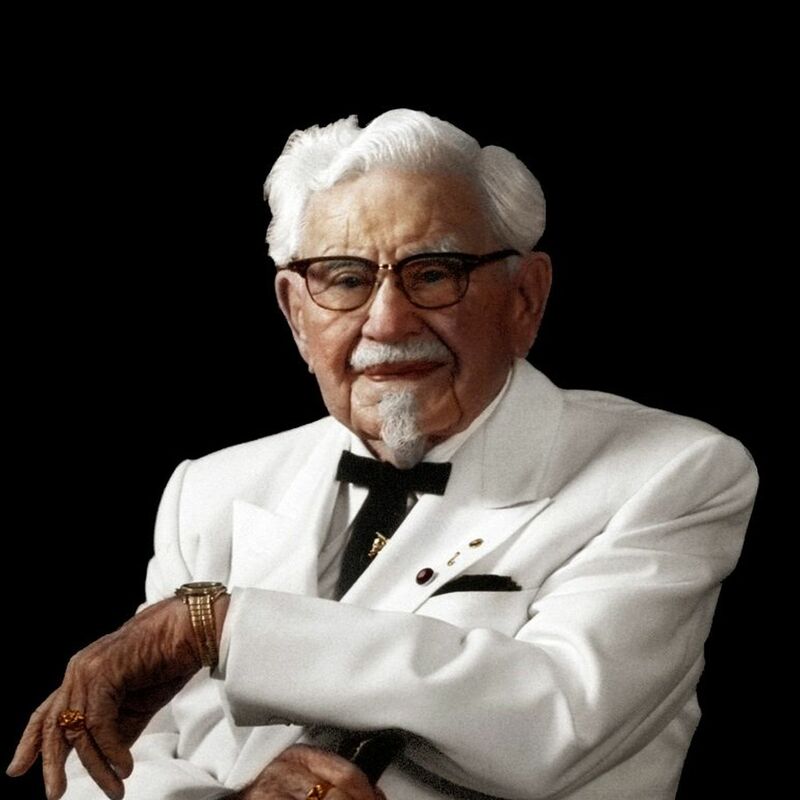 Reference: KFC or Kentucky Fried Chicken (fast-food chicken restaurant) -- Colonel Sanders was the founder of the franchise. 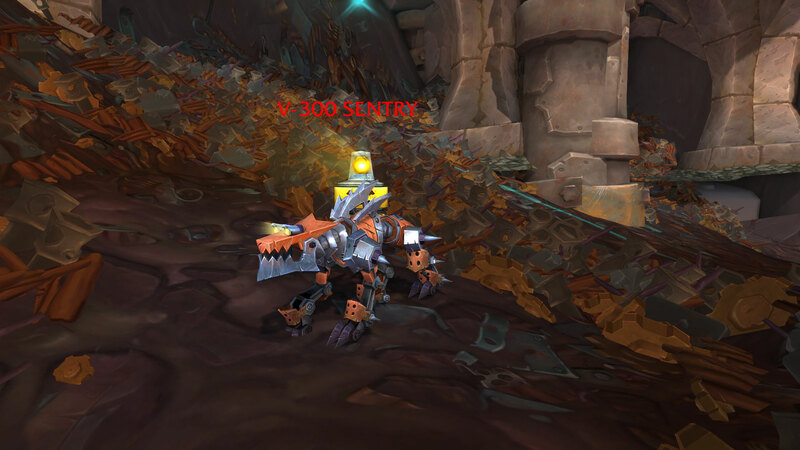 Oldrend says the moment he saw V-300 Sentry, it reminded him of Everquest. 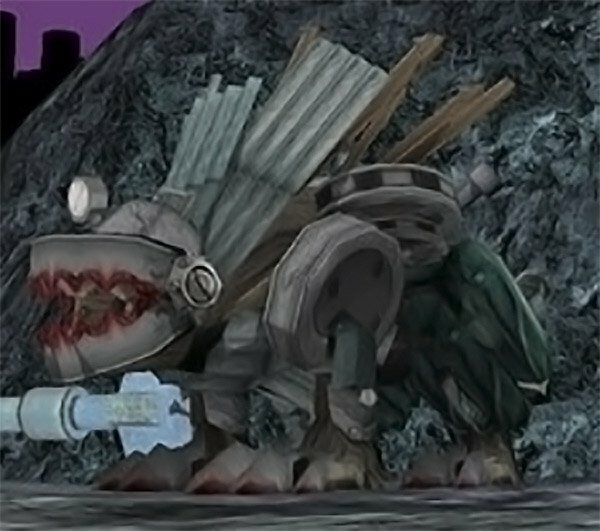 Reference: Everquest: The Planes of Power (Expansion #4) -- Junk Beast (unique boss) in Planes of Innovation. 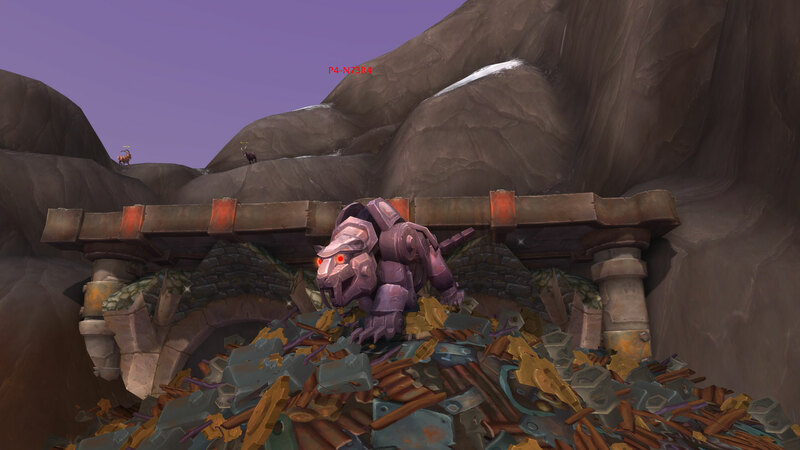 The NPC name is leet-lingo for Pantera. 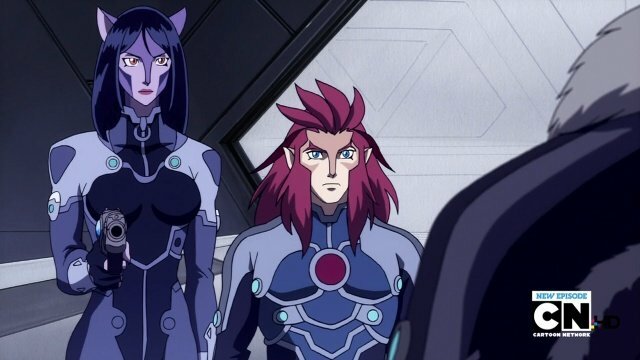 Potential Reference: Thundercats (TV cartoon) -- Panthera was Leo's second in command. A member of the Thundercats team of the past. 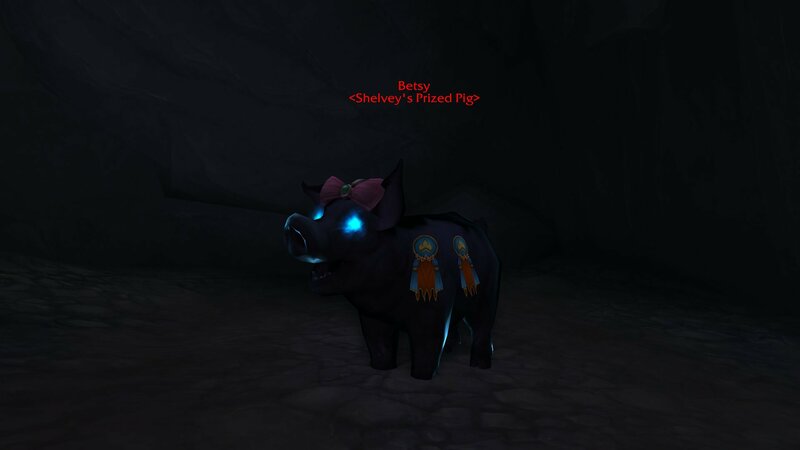 It is not common for Blizzard to add a second title to a Pet tamer, vendors, or trainers. 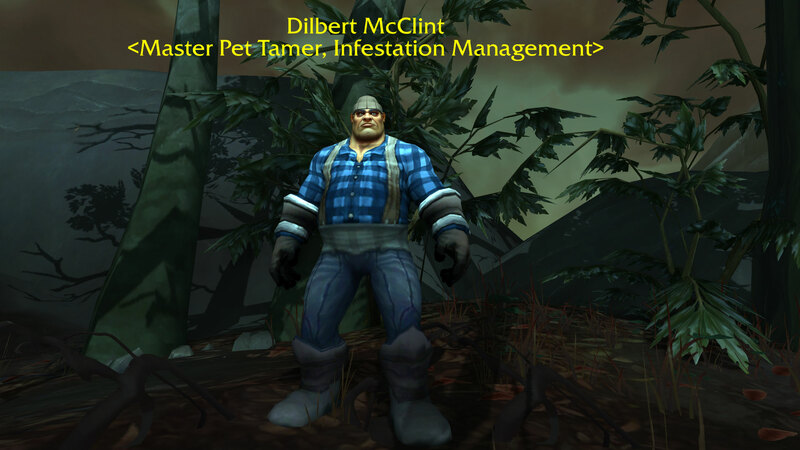 So it caught my attention and I researched based on the Infestation management title which translates to an exterminator. There are many spiders just east of him. 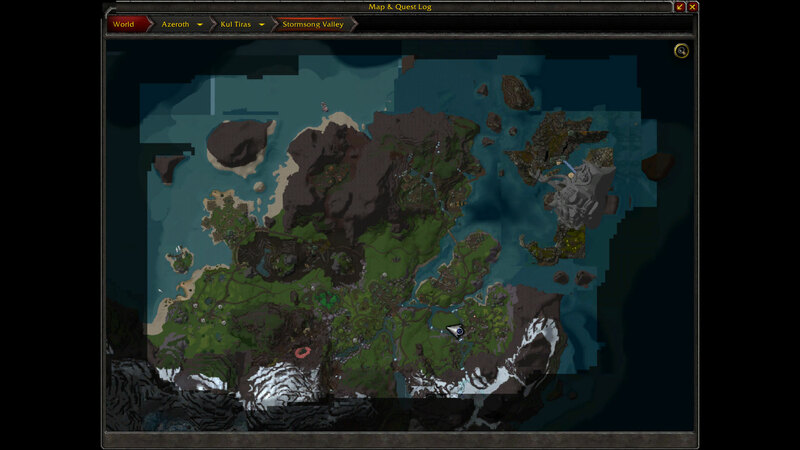 Lo and behold. The text says: "There is a terror beneath the waves. 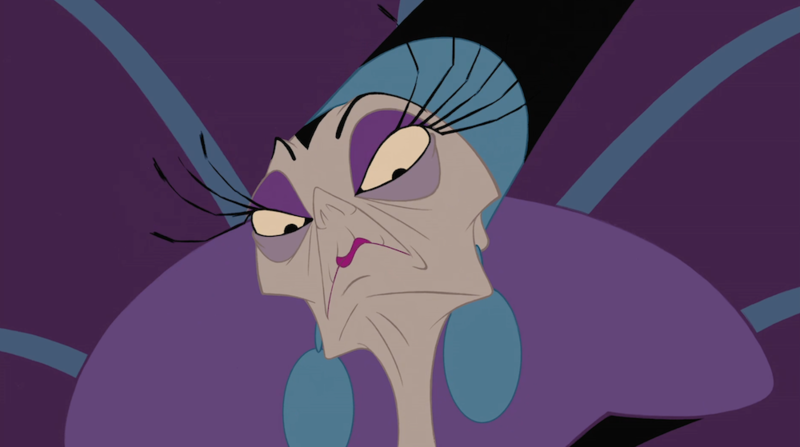 It seeks to destroy my family, my house, and my legacy. 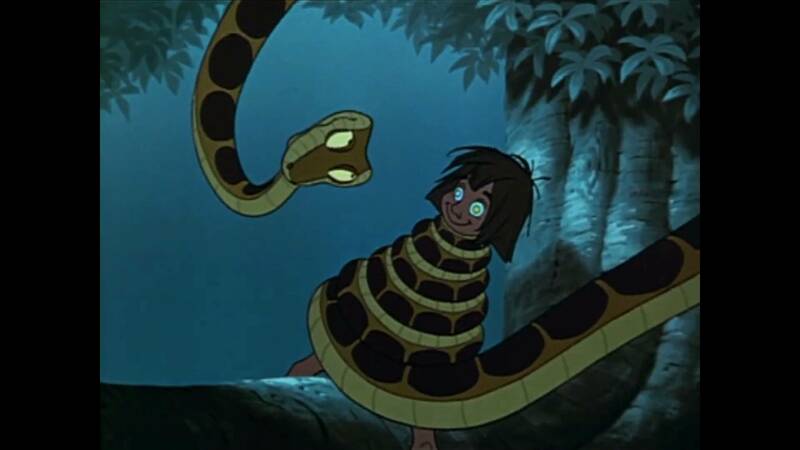 You must come, claim your destiny and deliver us from the terrors of the deep!" Quotes from the Darkest Dungeon game: "Ruin has come to our family." "You remember our venerable house, opulent and imperial. It is a festering abomination! 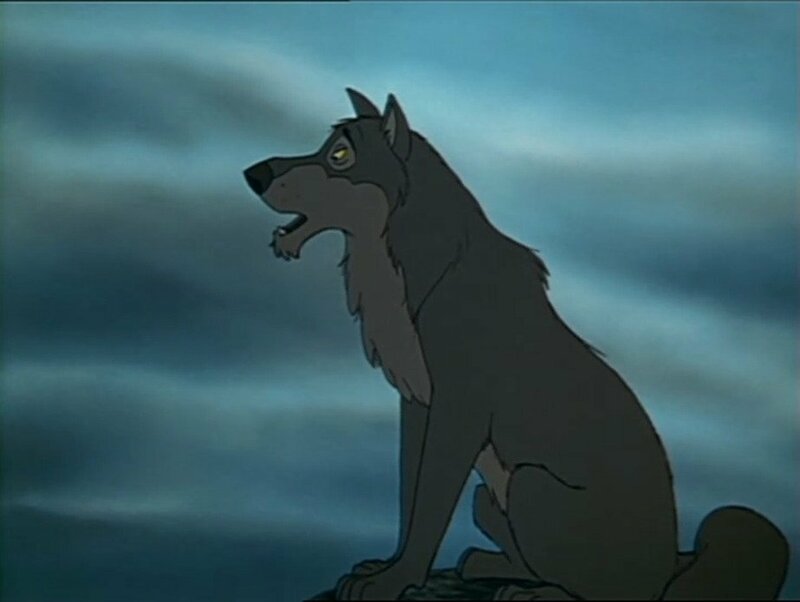 I beg you, return home, claim your birthright and deliver our family from the ravenous clutching shadows of the Darkest Dungeon." 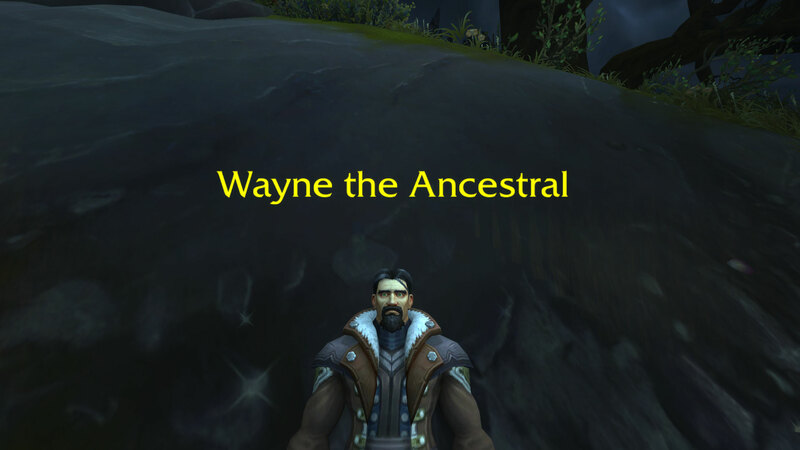 In addition, after you read the letter at Brennadam, and search who wrote the letter, the NPC you turn in the quest "Ruin Has Come" is named Wayne the Ancestral. 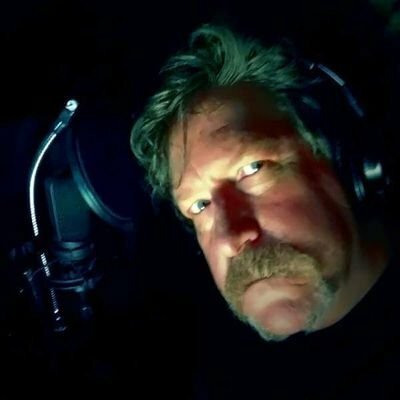 The actor who narrated the cutscenes in the game Darkest Dungeon is named Wayne June. 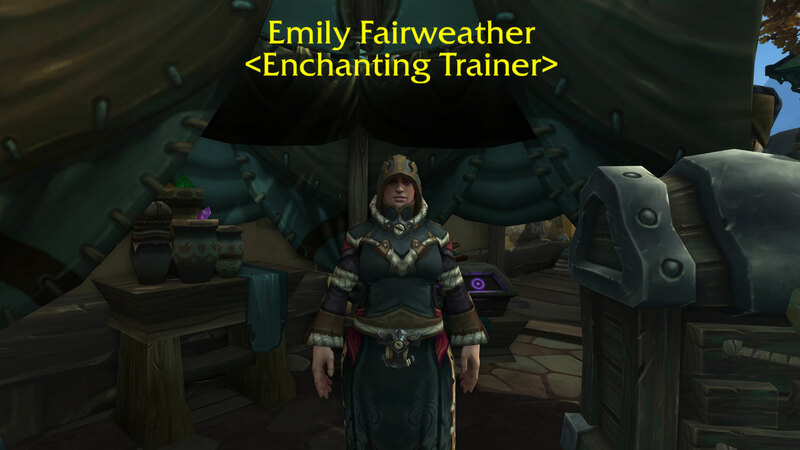 Potential Reference: There is an actress named Emily Fairweather known for her semi-regular roles in Doctors TV Series (2000) and Emmerdale (2016-2017). Or it could just be a awkward coincidence. 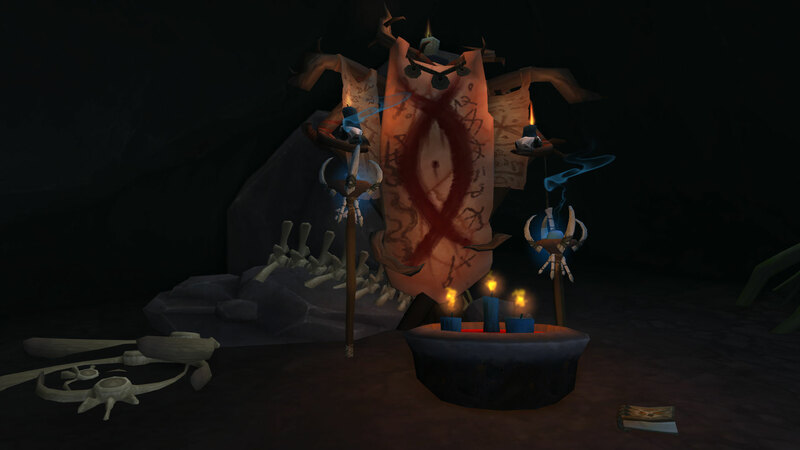 In this quest, David Maldus wants you to search for his son Edwin (Edwin Maldus) who joined a cult of worshippers. 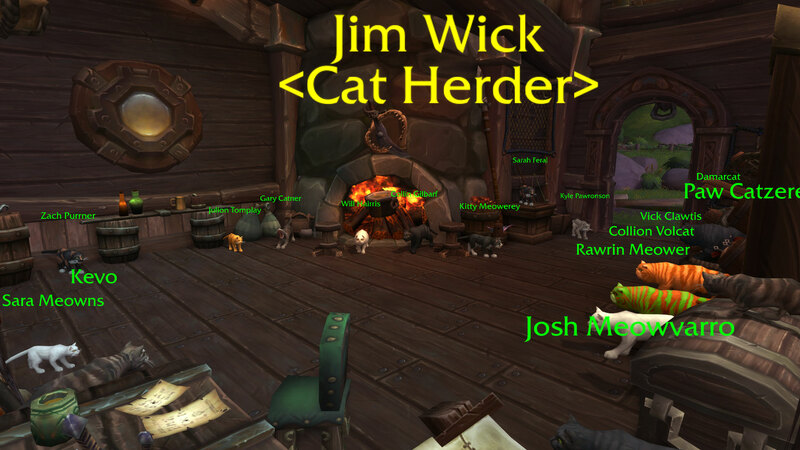 They haven't heard from him since. 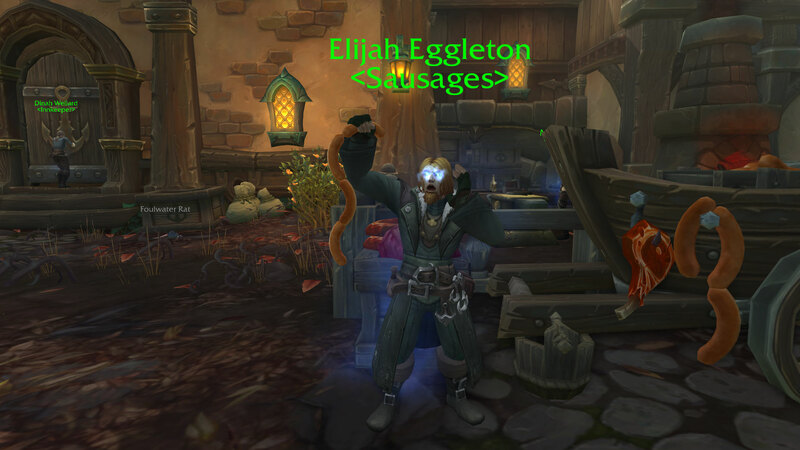 This is actually a short storyline with about 4-6 quests where you end up rescuing Edwin from the worshippers known as wickerites -- in the quest A Simple Sacrifice. 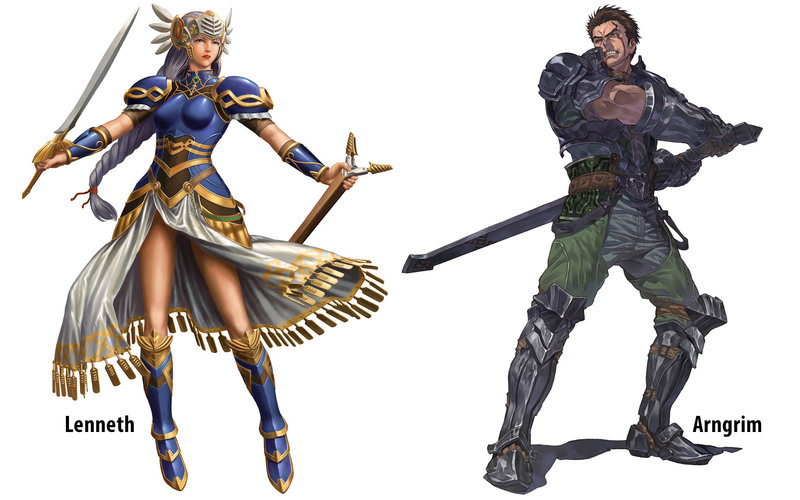 In Addition, the NPCs Nora Willow, Daniel Rowan, and Ethel Rose are among the Wickerites. 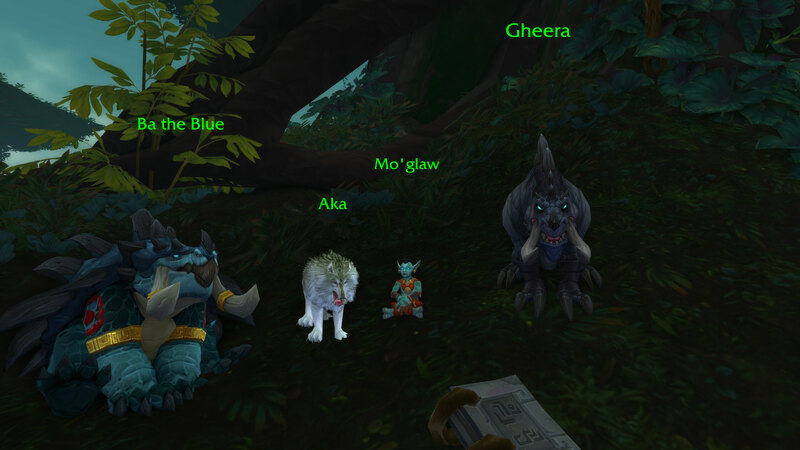 The first names have no connection, but the last names do. Reference: The Wicker Man -- the original British horror film was produced in 1973. A remake was produced in 2006, starring Nicholas Cage -- who played as... policeman Edward Malus. Among the cultists were Sister Rose (Molly Parker), Rowan Woodward (Erika-Shaye Gair), and Sister Willow (Kate Beahan) --- IMDB. In this bonus objectives, you have to destroy effigies, bee hives, and kill bees until the progress bar reaches 100%. Reference: The Wicker Man (2006) -- there is a scene where the cultists torture Edward Malus (Nicholas Cage). Suddenly, they put a cage-like helmet on his head, and drop bees onto his head. He yells: "Not the Bees!" 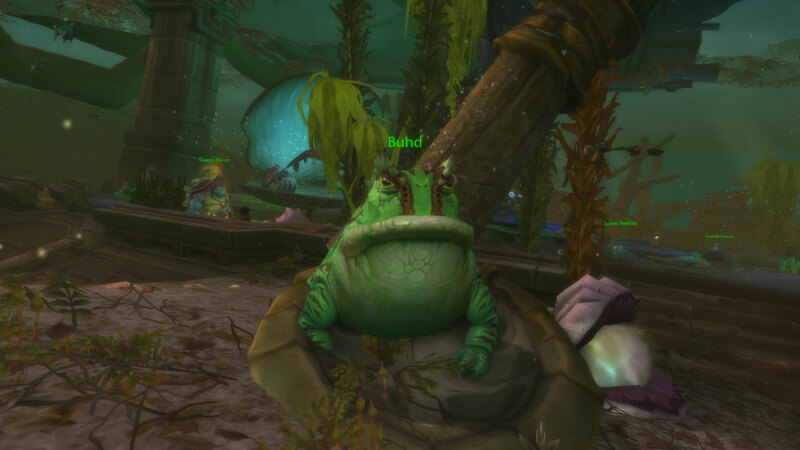 During the Nazmir Story Achievement progress, you will encounter the Tortollan. 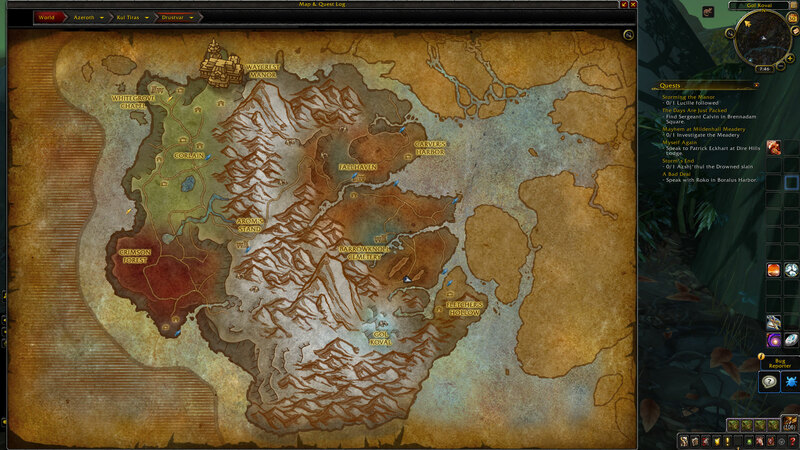 Their quests lead you to the Loa's corpse being harvested by the Blood Trolls at Torga's Rest. 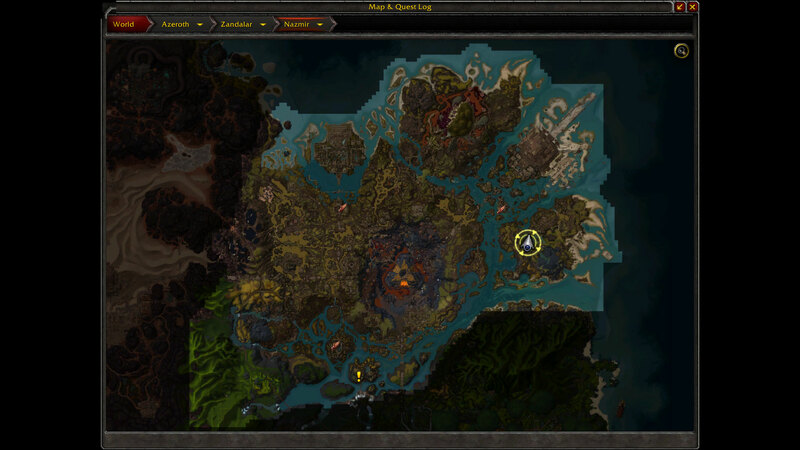 After finishing the questline, you get the achievement "Turtle Power." 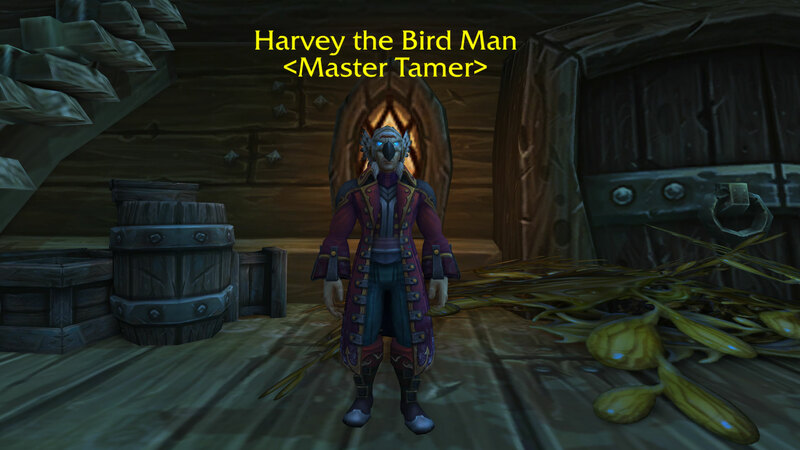 Reference: Turtle Power song single by rap duo Partners in Kryme (SBK Records, 1990). This song was used as a soundtrack for the ending credits of the Teenage Mutant Ninja Turtles film. Reference: Head & Shoulders (Anti-Dandruff Shampoo product by Procter & Gamble). 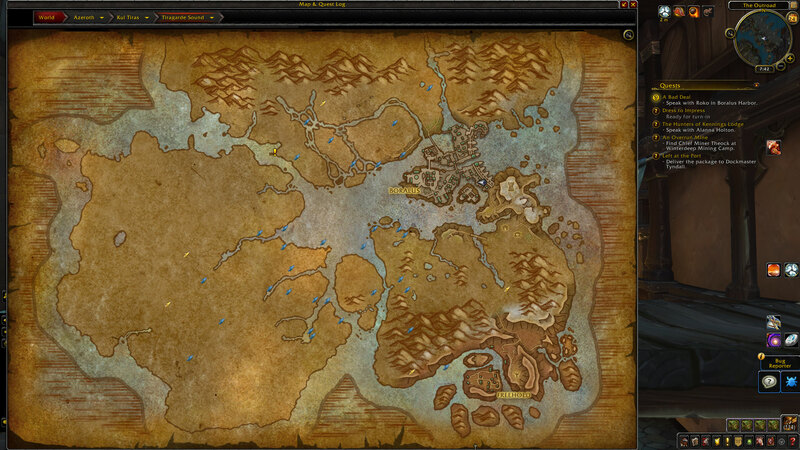 This Alliance War Campaign quest sends you to Nazmir to set a foothold. 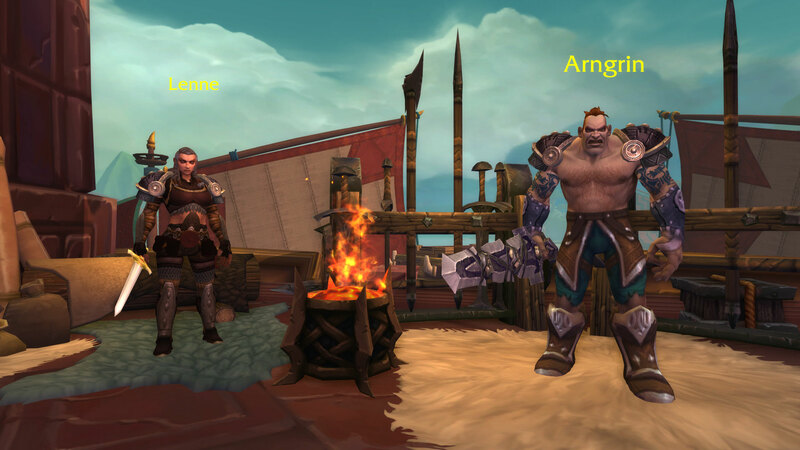 The player spawns on a boat with other Alliance soldier NPCs and Brann Bronzebeard. The boat in front has John J. Keeshan with a turret gun. 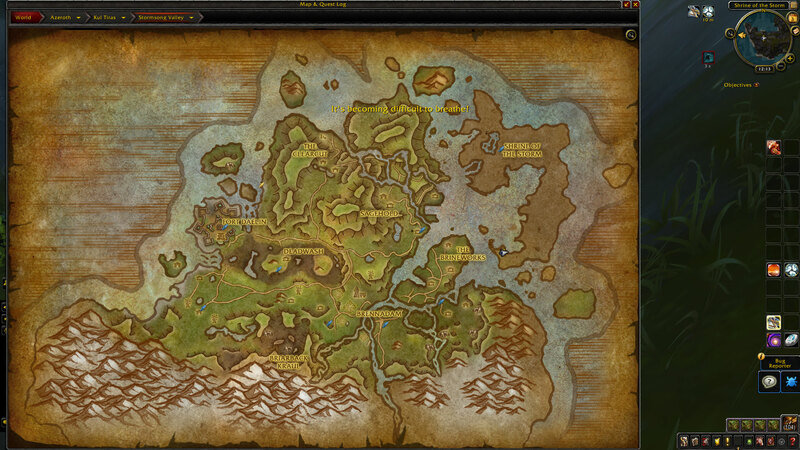 We are navigating through the Razorjaw river. 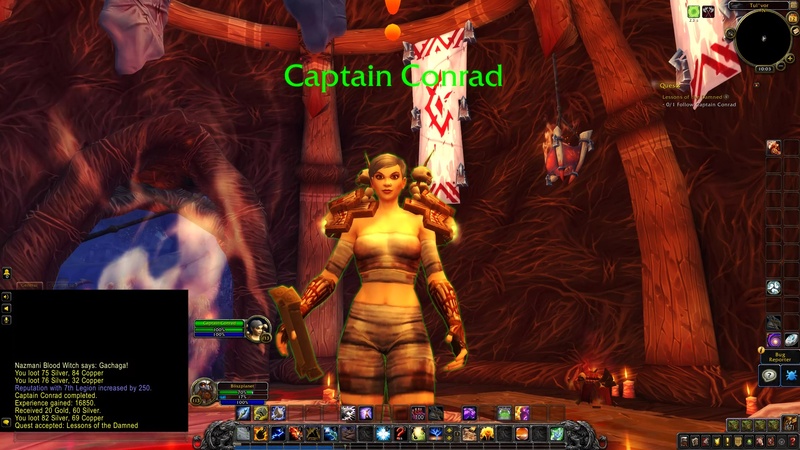 Brann said they sent Captain Conrad ahead to build a fort. Reference: Heart of Darkness (Novella by Joseph Conrad, published in 1899). The novella tells a story of a voyage up the Congo River. 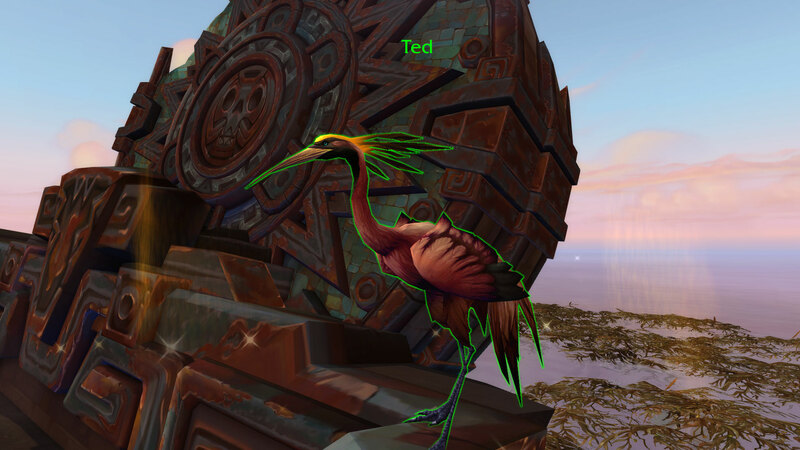 There are two flamingos atop a sunken ruins off the northern coast of Nazmir-- named Bill and Ted. 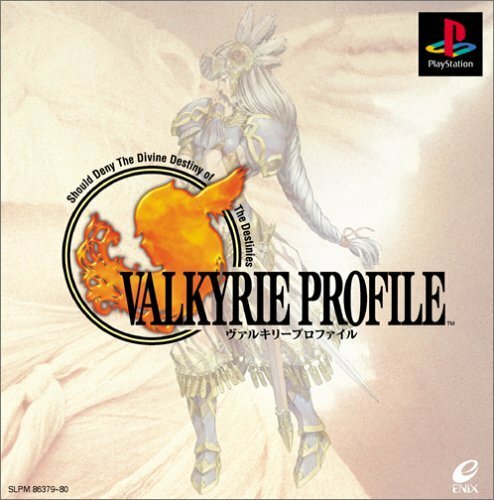 There was a cartoon based on this franchise. One of the episodes is coincidentally titled: "Birds of a Feather on the Roof of Your Mouth." 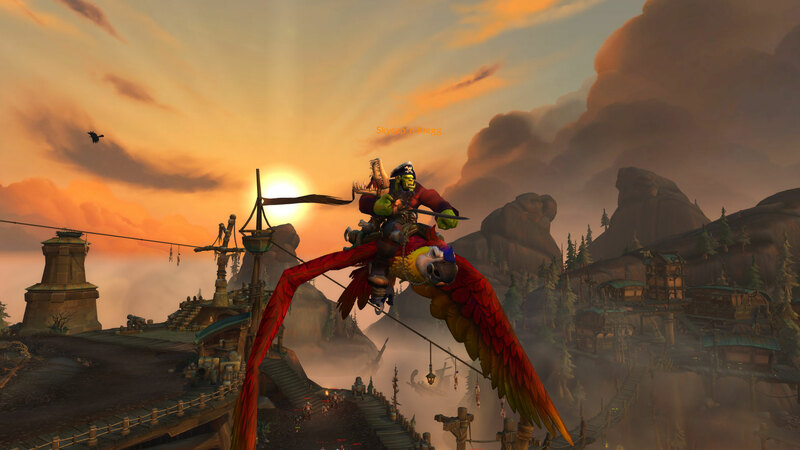 Both birds are on the roof of a ruins in Nazmir. 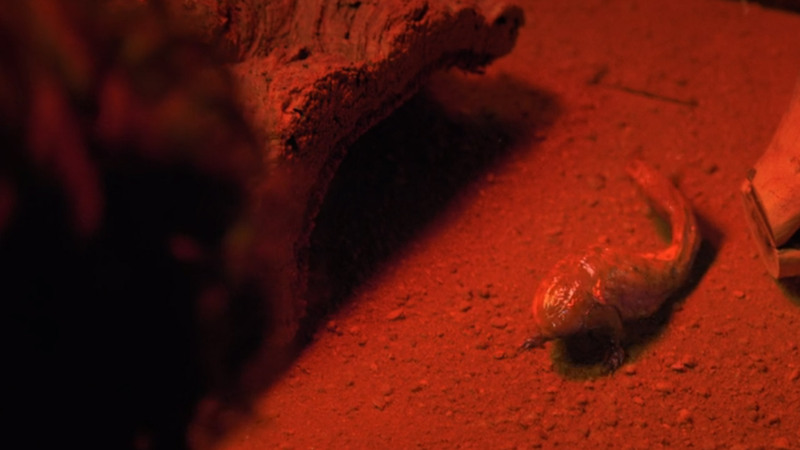 It is a frog named Buhd. 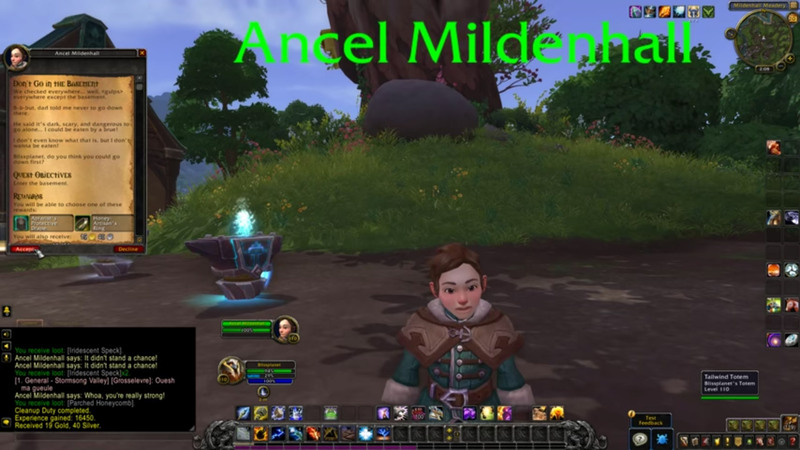 If you click him many times, he emits three unique voice over sounds and repeats them in the same sequence. 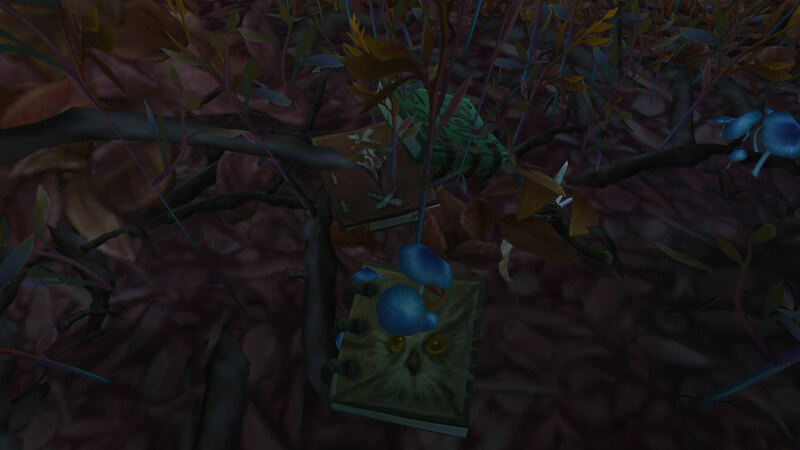 On the ground you can see a book named Jungle Studies: "A book by one Kip Ru'rar describing the jungles and the creatures within." 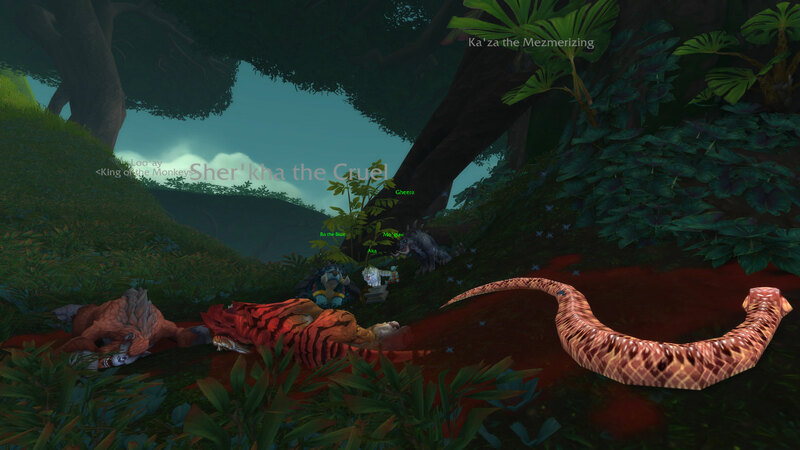 Kip Ru'rar is a play of words. 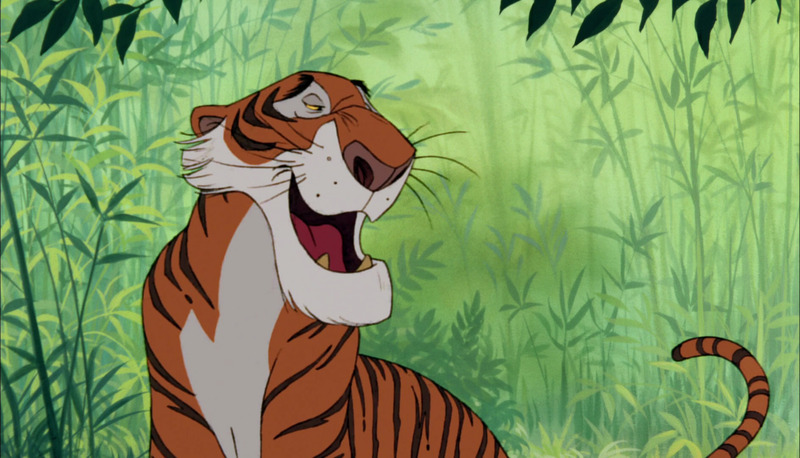 The correct order would be Ru'rar Kip -- which stands for Rudyard Kipling, author of The Jungle Book (DVD). 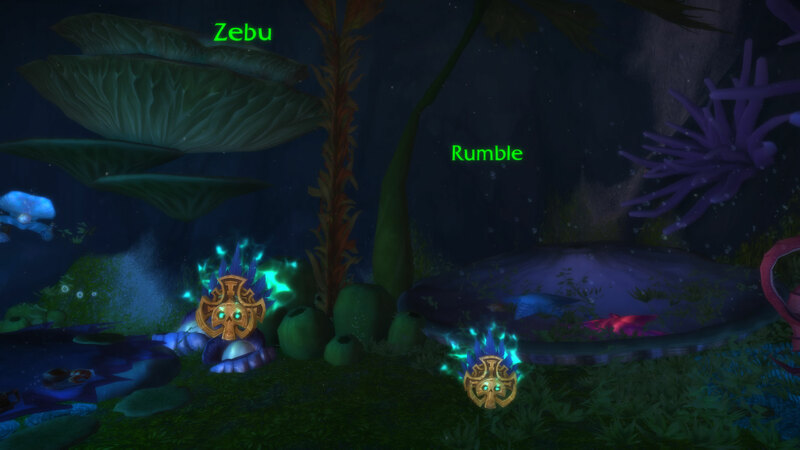 On the western side of the Port of Zandalar, by the waterfall, the bottom of the river is named The Dive Bar. 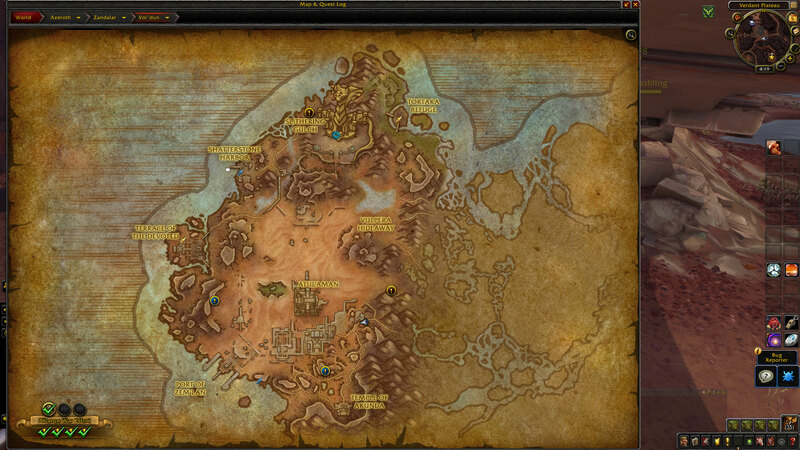 Swim to the bottom to find Tortolla NPC vendors named Nikto and Klaatu. 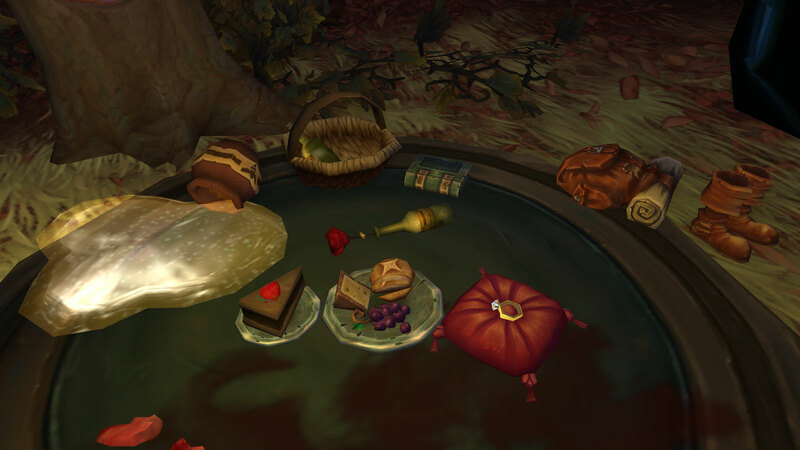 Rumble and Glimmer -- possibly a reference to Disney's The Pixie Hollow Games which have a Rumble (Jason Dolley ) and Glimmer (Tiffany Thornton). 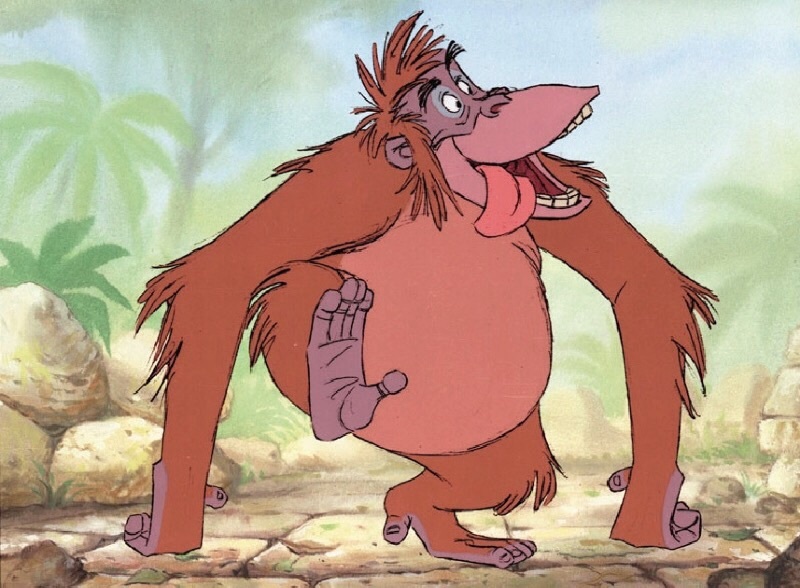 Reference: Dr. Zaius -- Planet of the Apes (1968). 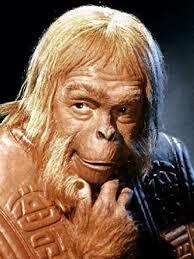 In the 2001 film, Doctor Zaius says: "What you hold in your hand is the proof of their power. Their power of invention! Their power of technology! 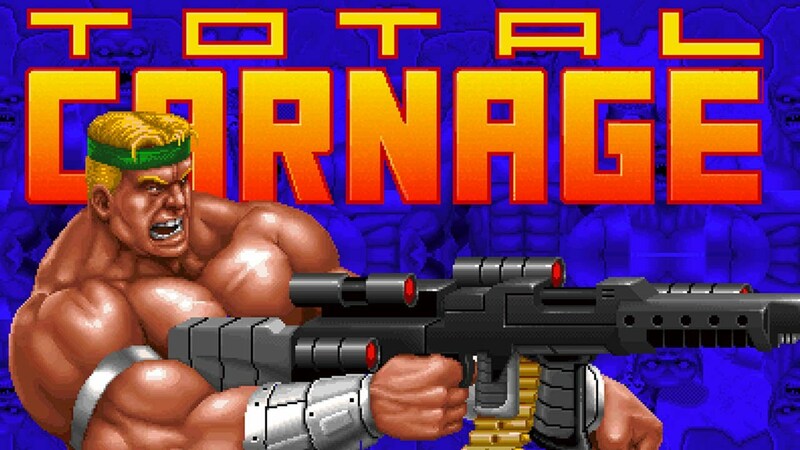 Against this, our strength means nothing! 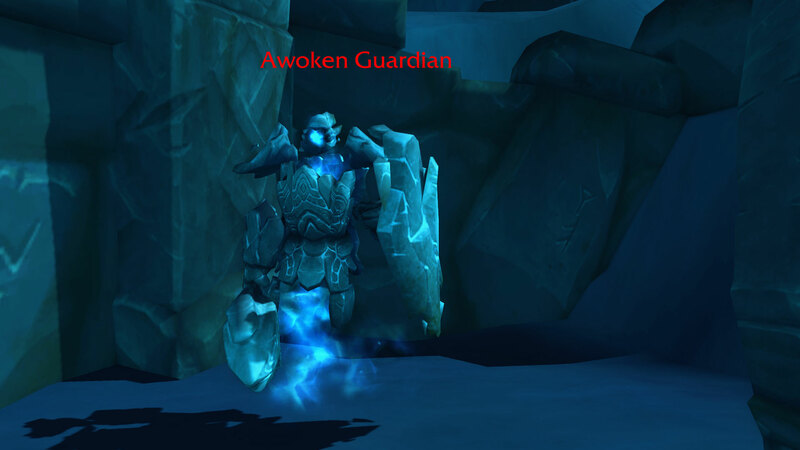 This has the power of a thousand spears!" In-game Zayoos says: "Feel my power." 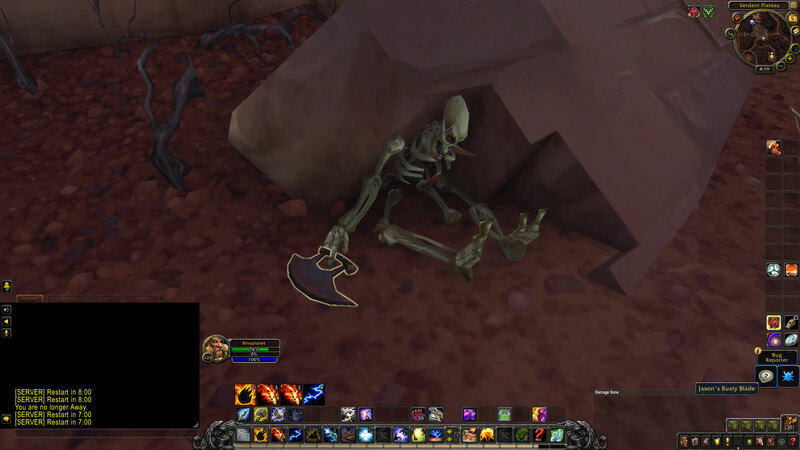 This item is highlighted on the ground near a zandalari corpse hidden beneath a bridge. 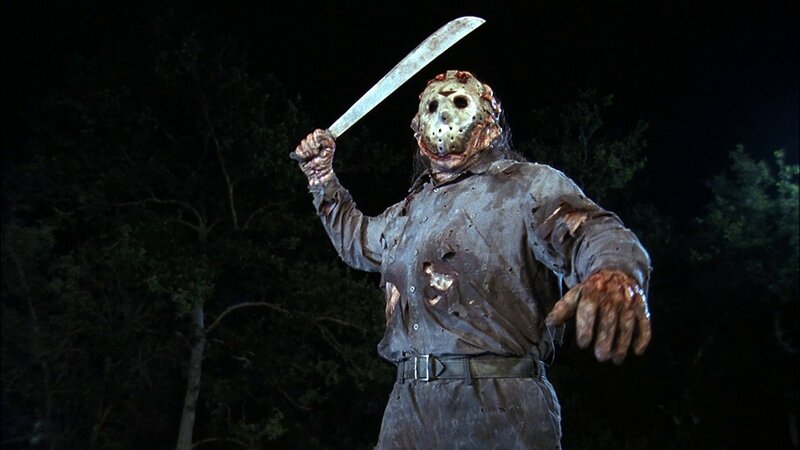 Potential Reference: Jason Goes to Hell: The Final Friday (Friday the 13th). 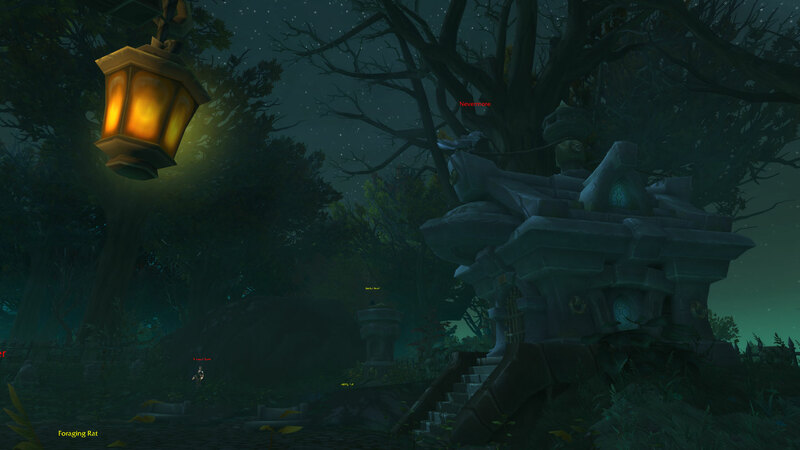 Voldun is referenced in-game as a place where zandalari are exiled to die for its hellish non-survivable environment.